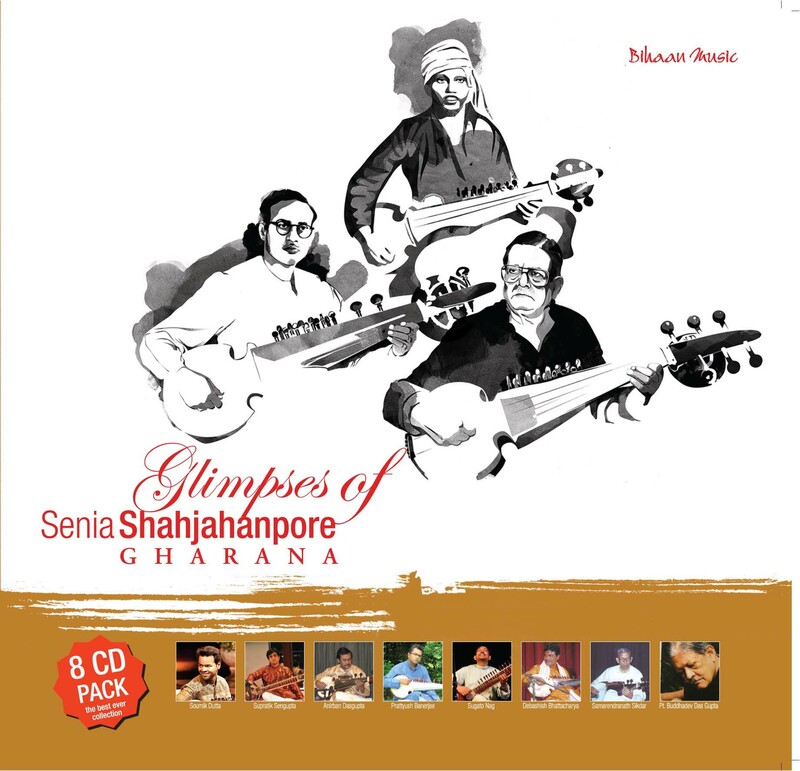 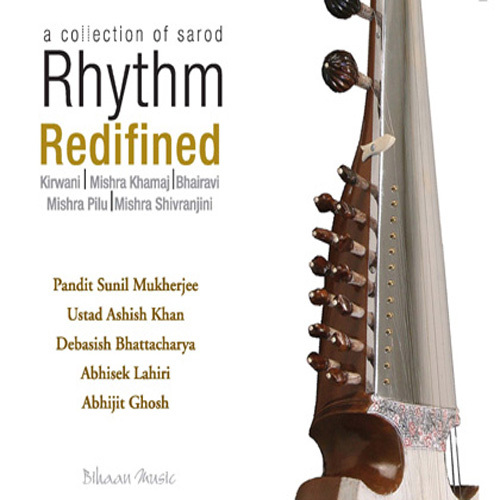 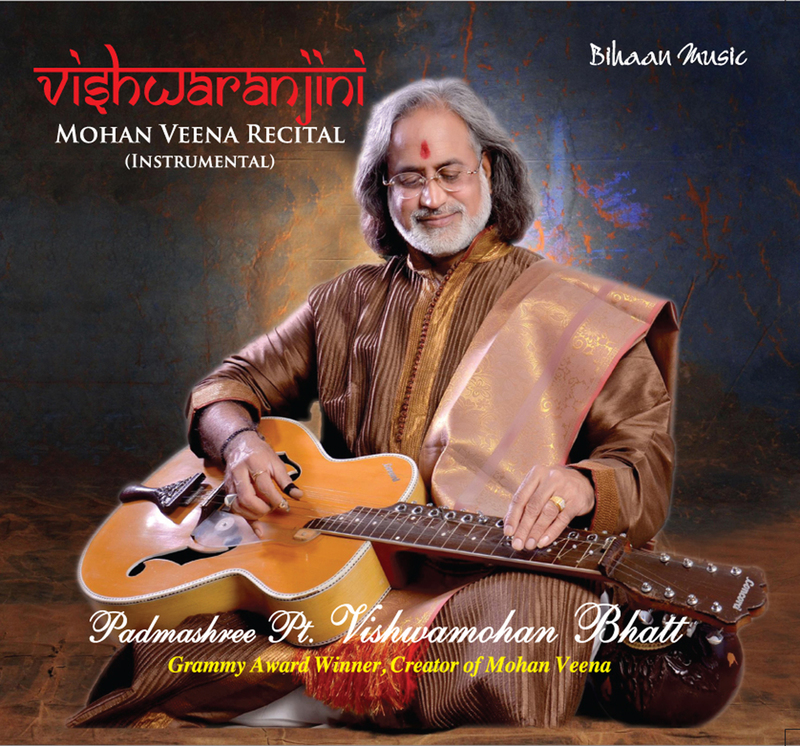 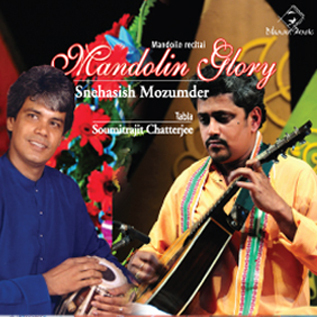 Snehasish Mozumder is among the few established musicians in India who has mastered the art of playing mandolin - having blended it perfectly into the system of Indian Classical Music. 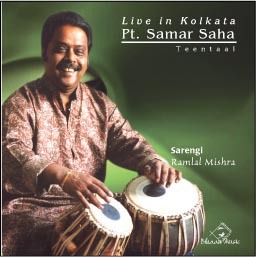 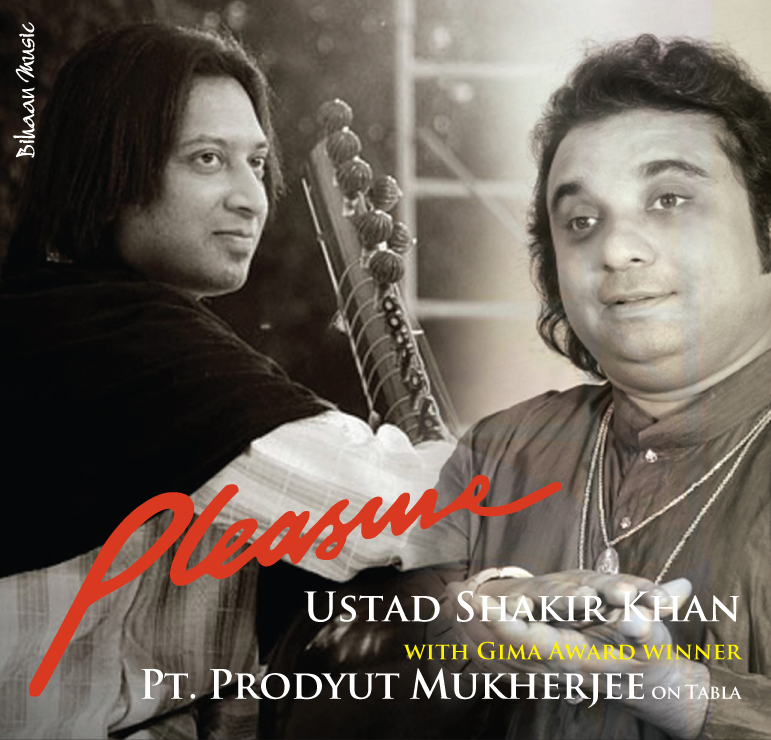 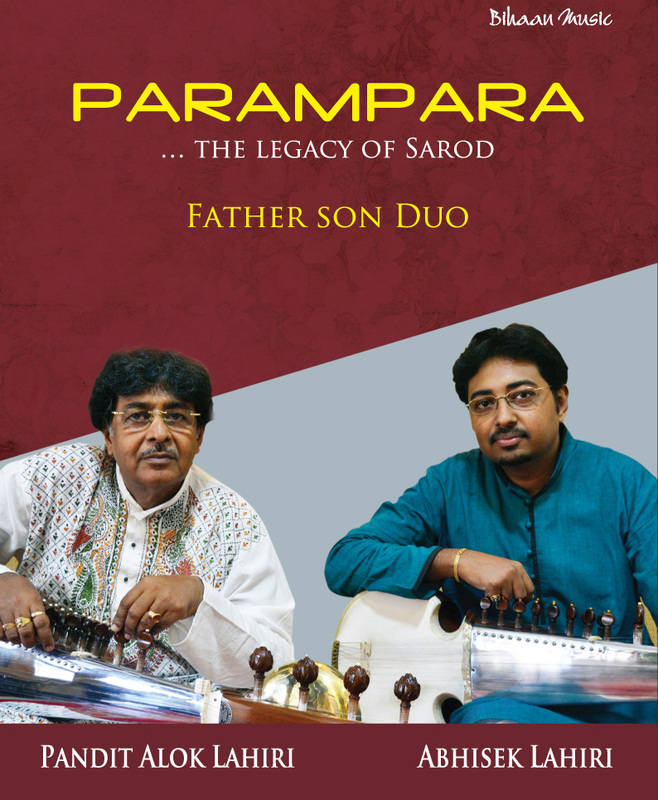 Coming from a musically-oriented family, he started his initial training under the guidance of his father, Sri Himanshu Majumder. 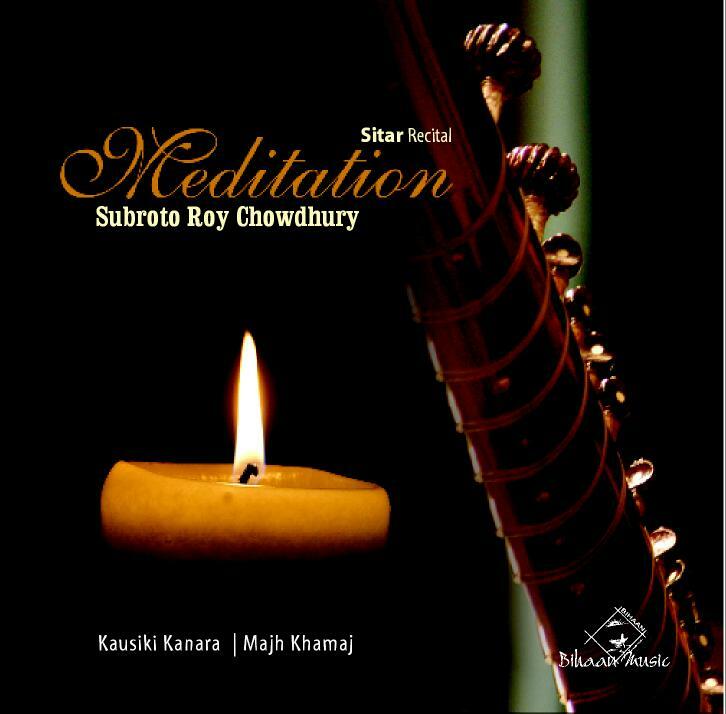 Gradually he switched over to learning from his cousin Sri. 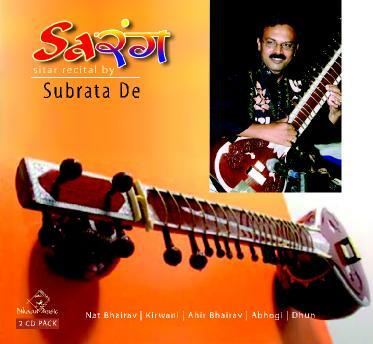 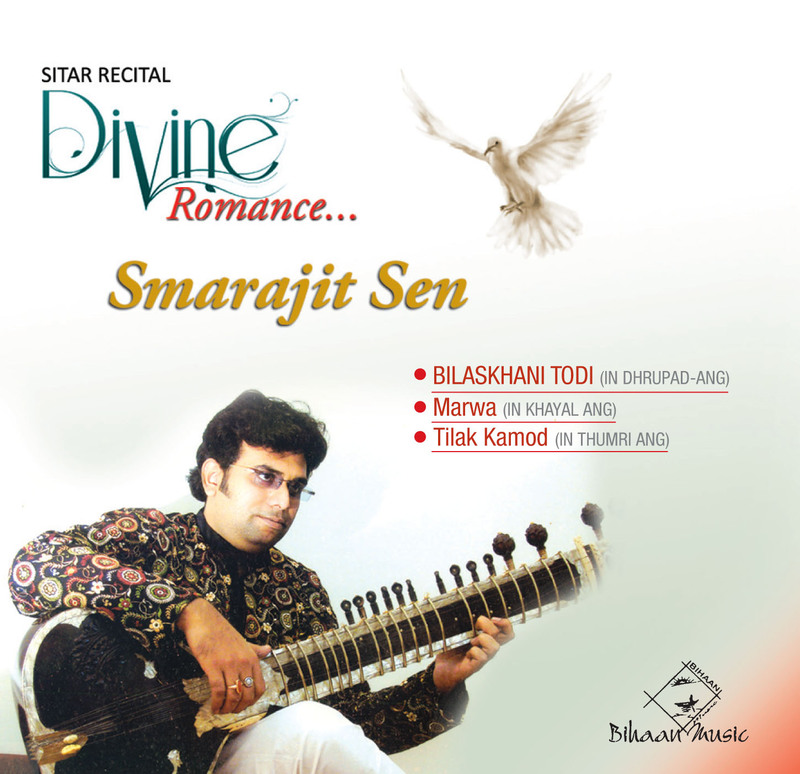 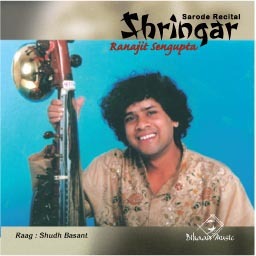 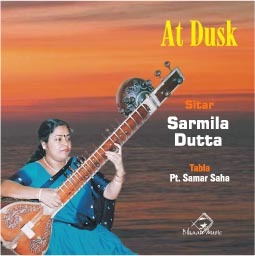 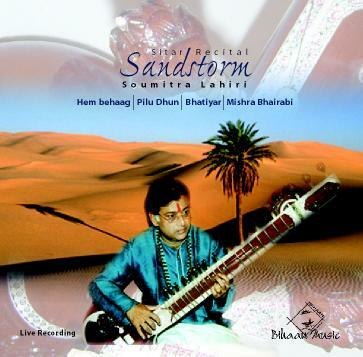 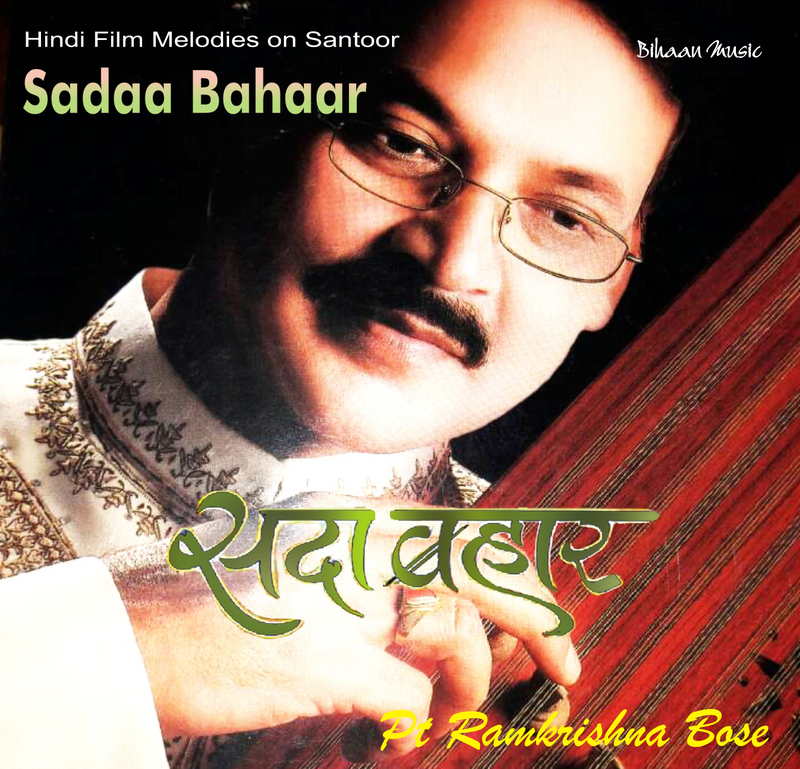 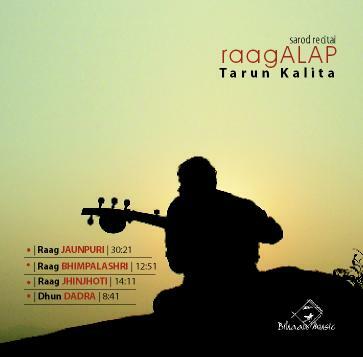 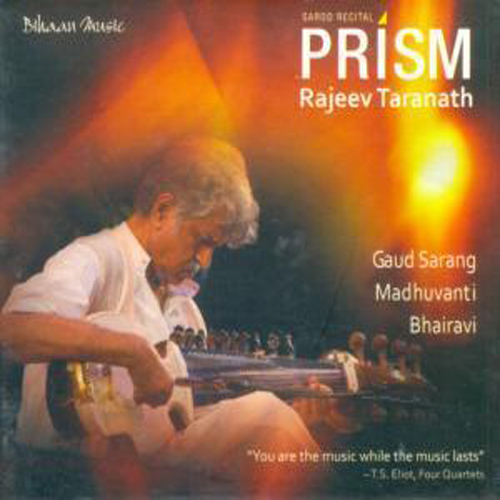 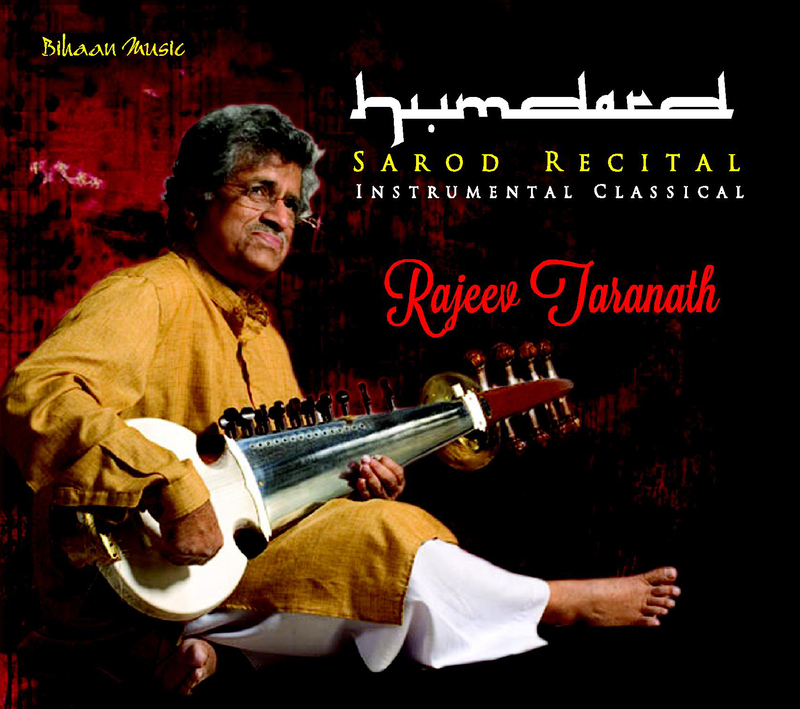 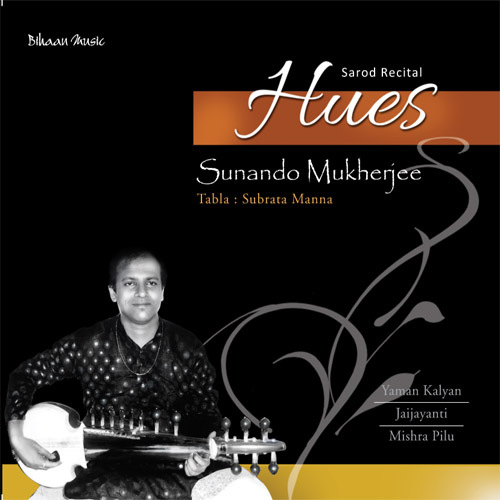 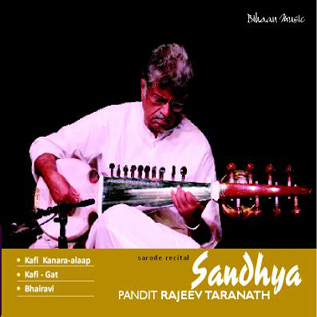 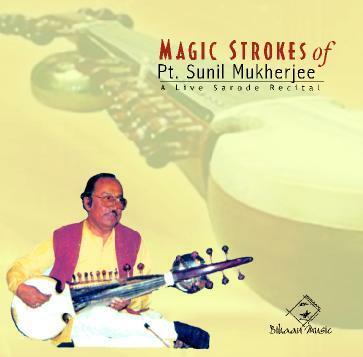 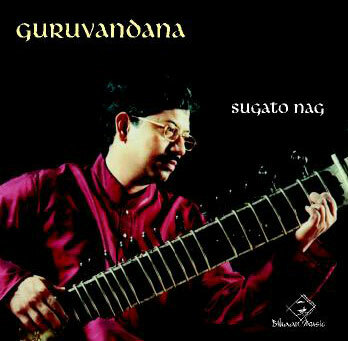 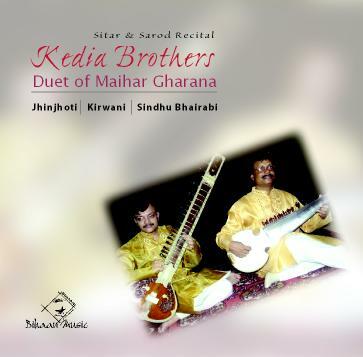 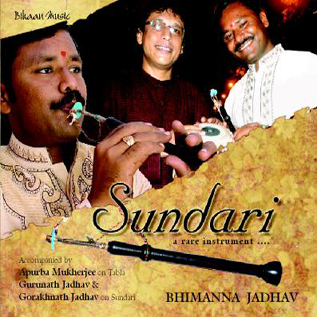 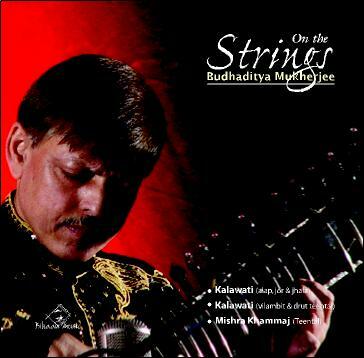 Tejendra Majumder, an acclaimed sarod player. 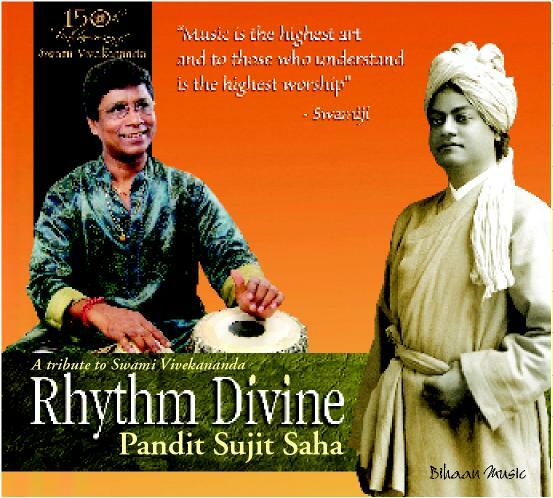 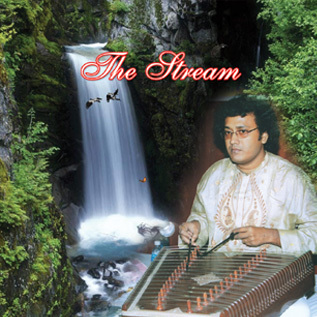 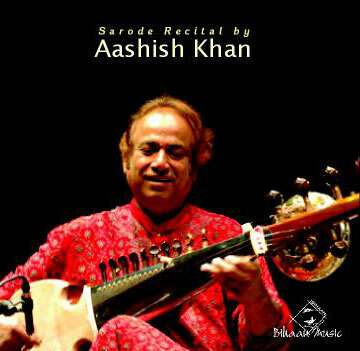 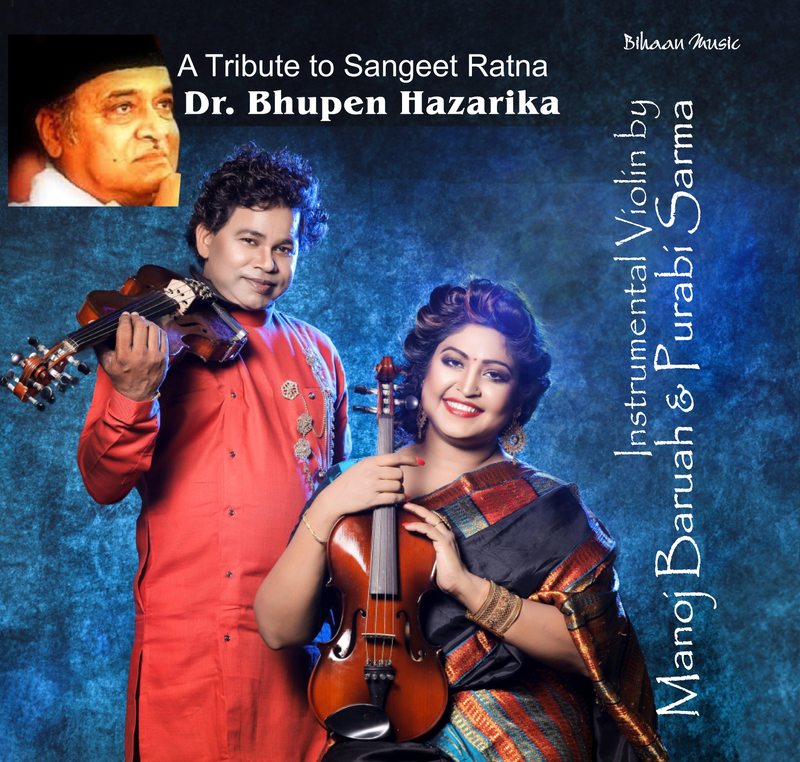 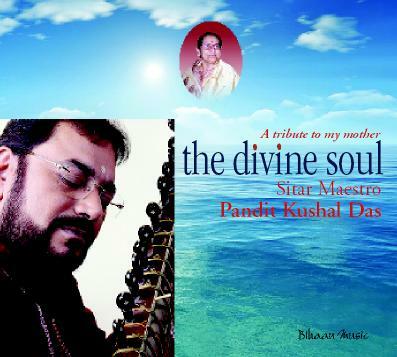 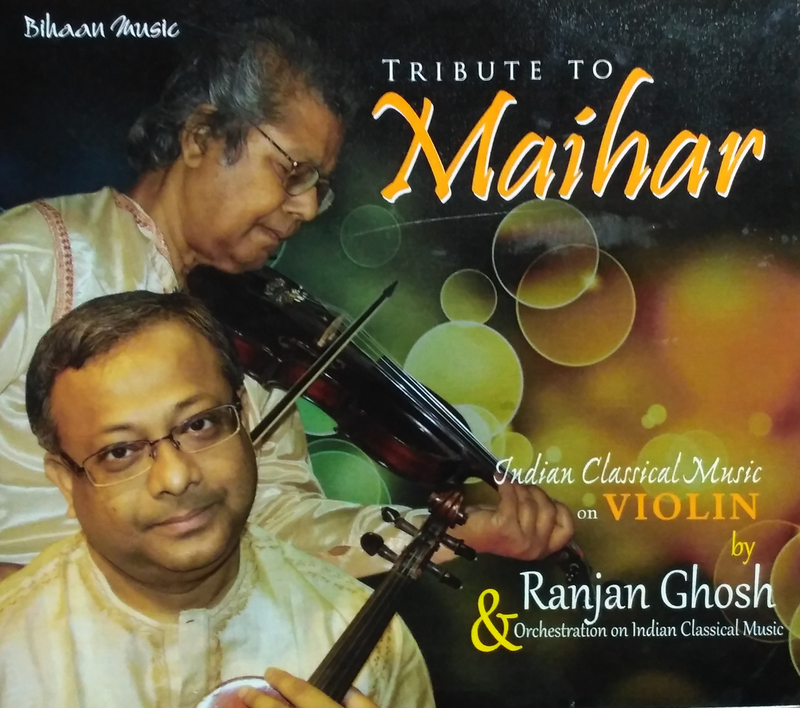 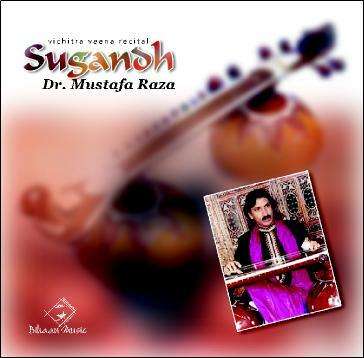 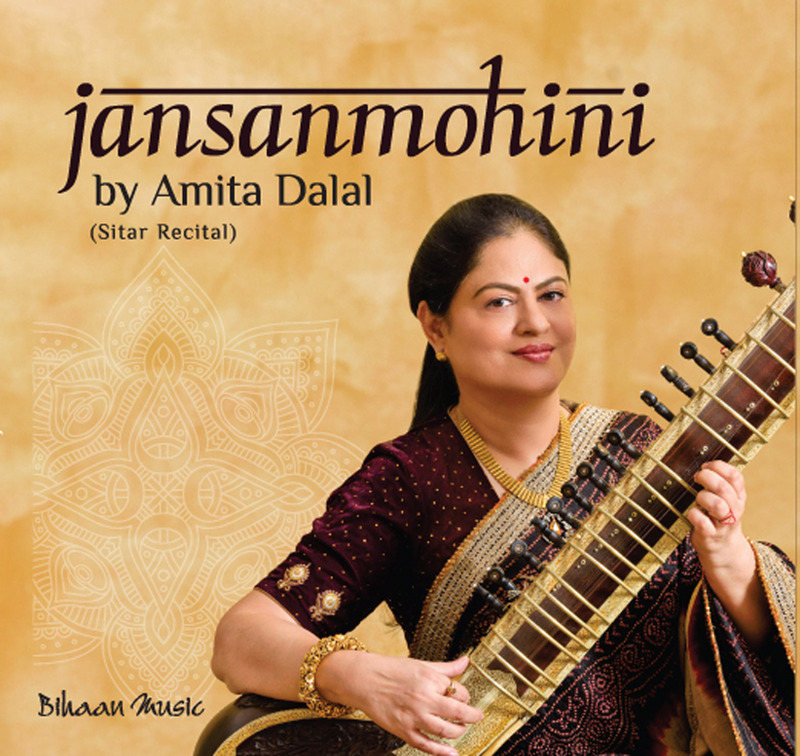 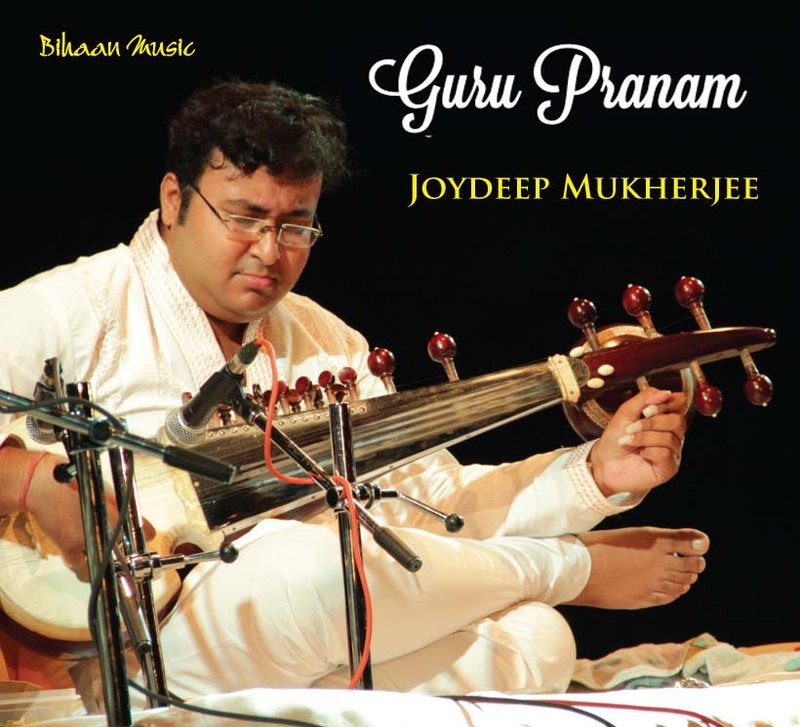 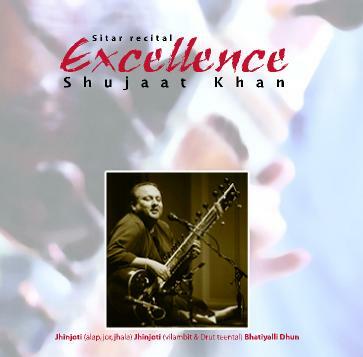 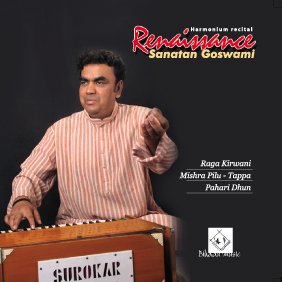 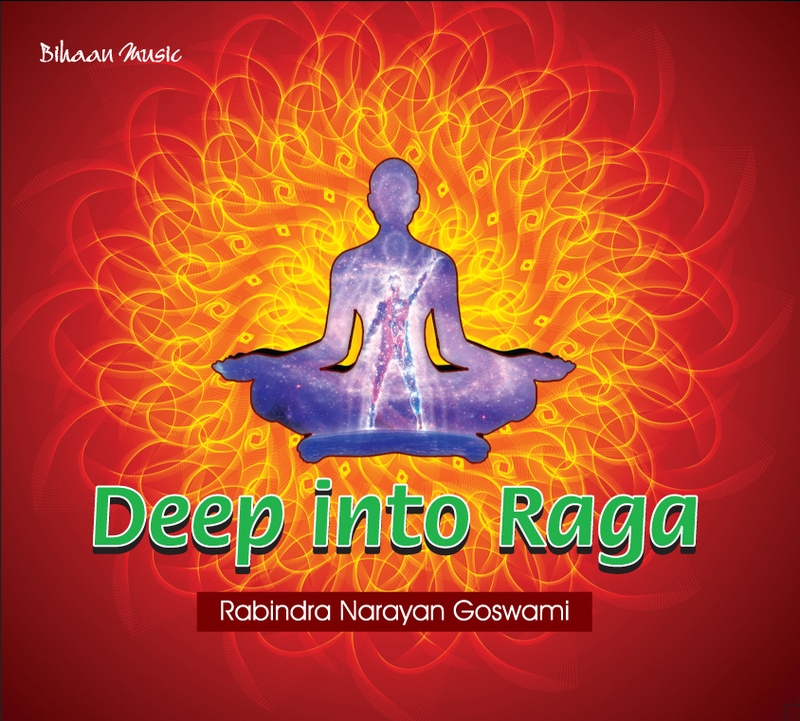 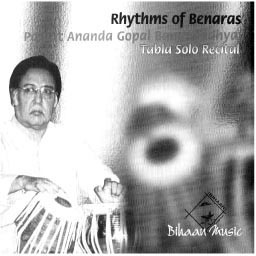 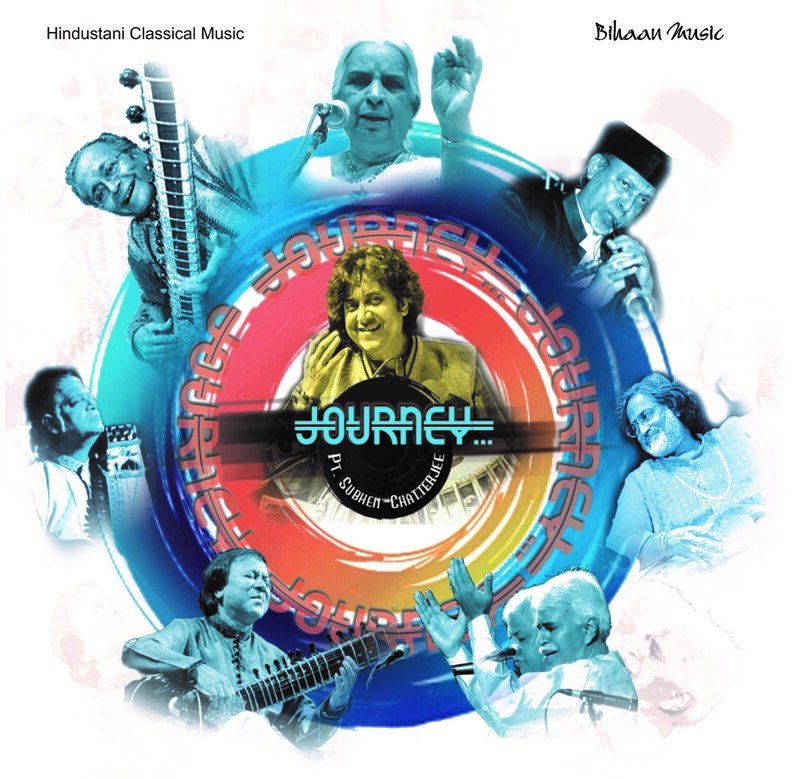 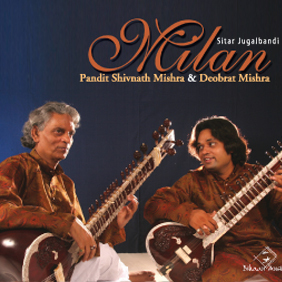 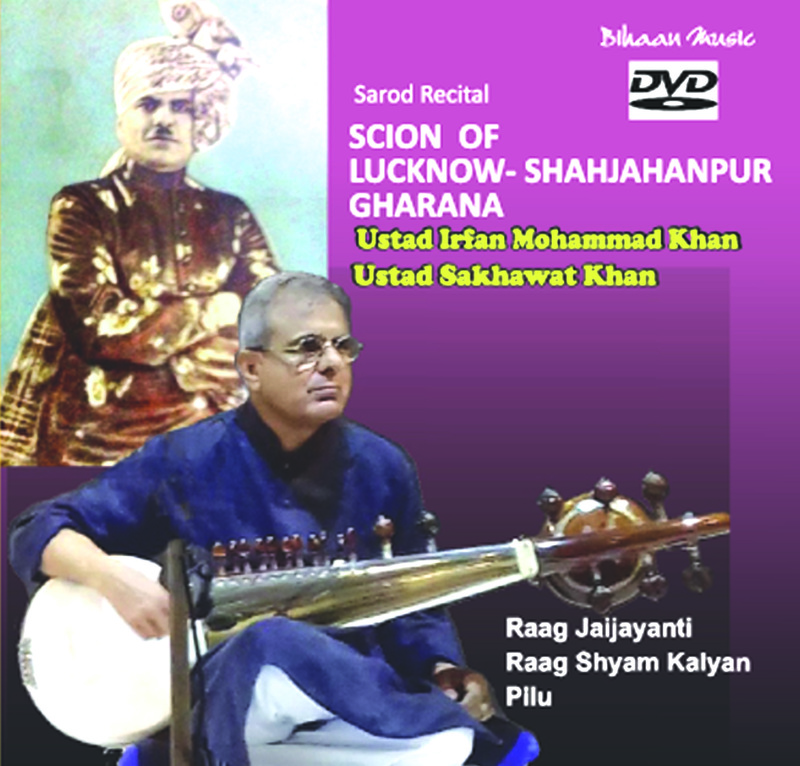 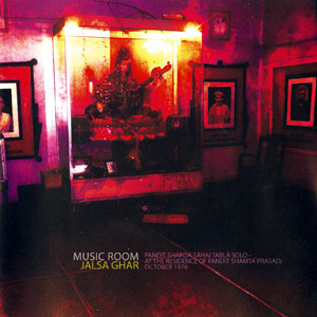 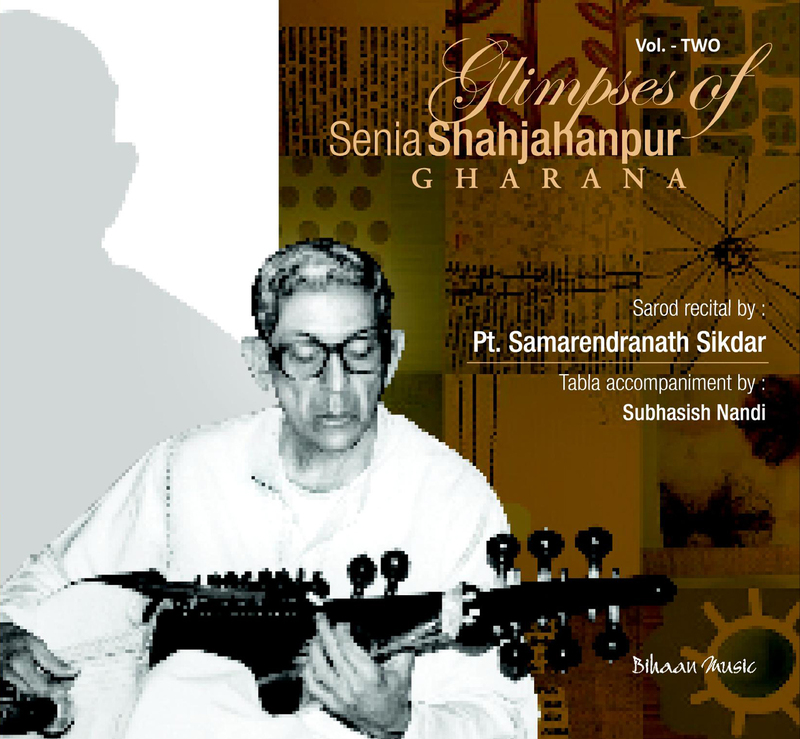 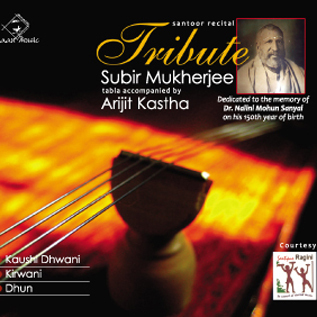 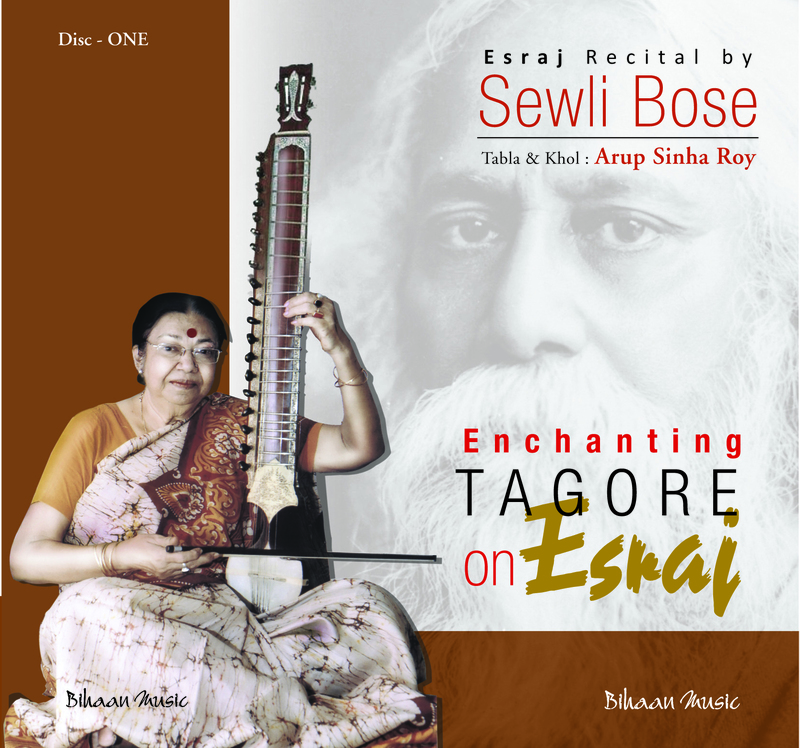 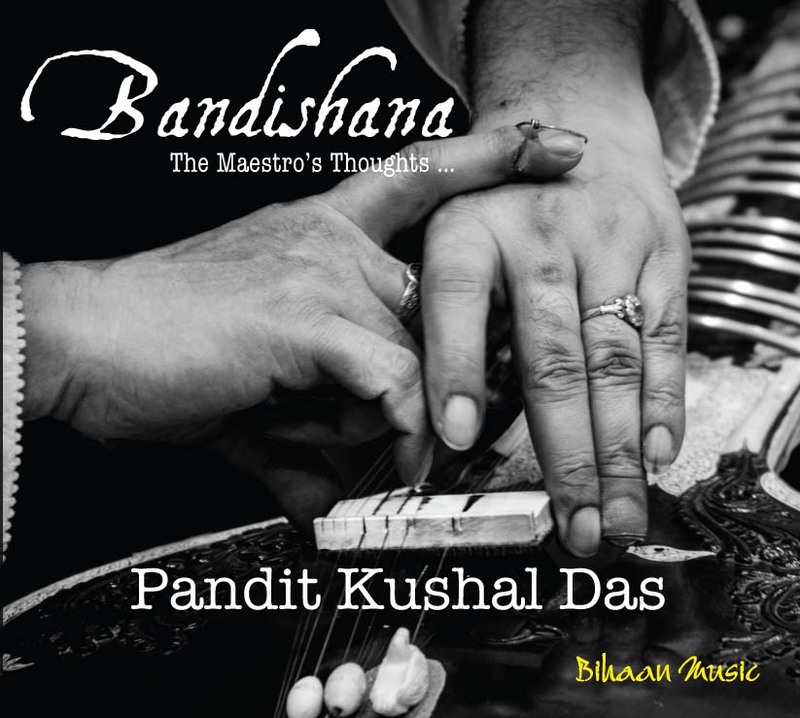 He continued his study under Pandit Ajay Sinha Roy, who was a beloved disciple of Baba Allauddin, the founder of the Maihar Gharana and Guru of Pandit Ravi Shankar. 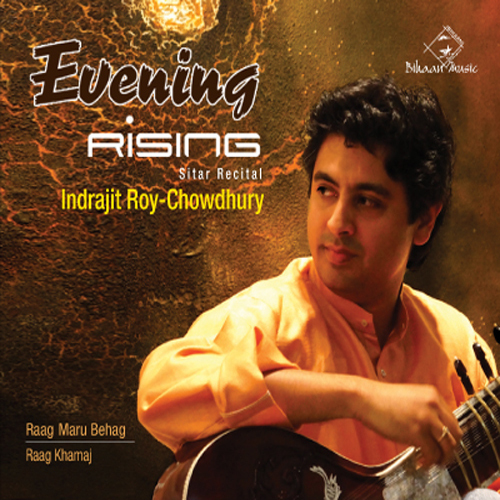 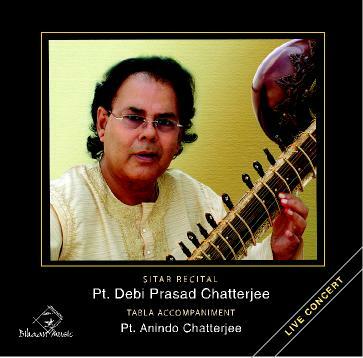 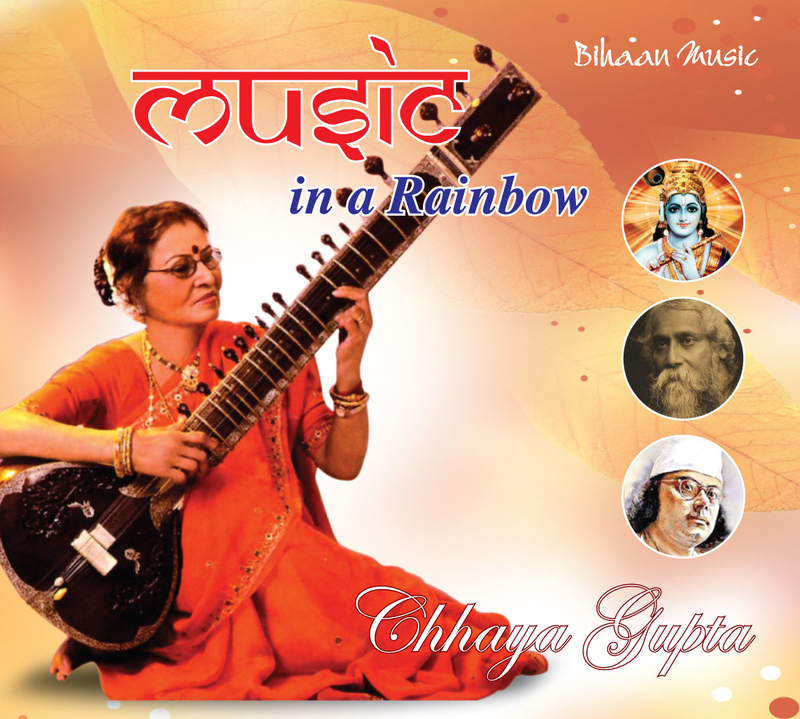 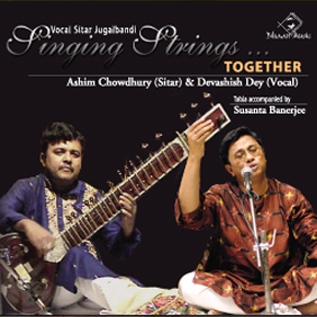 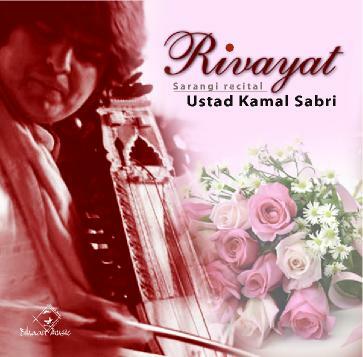 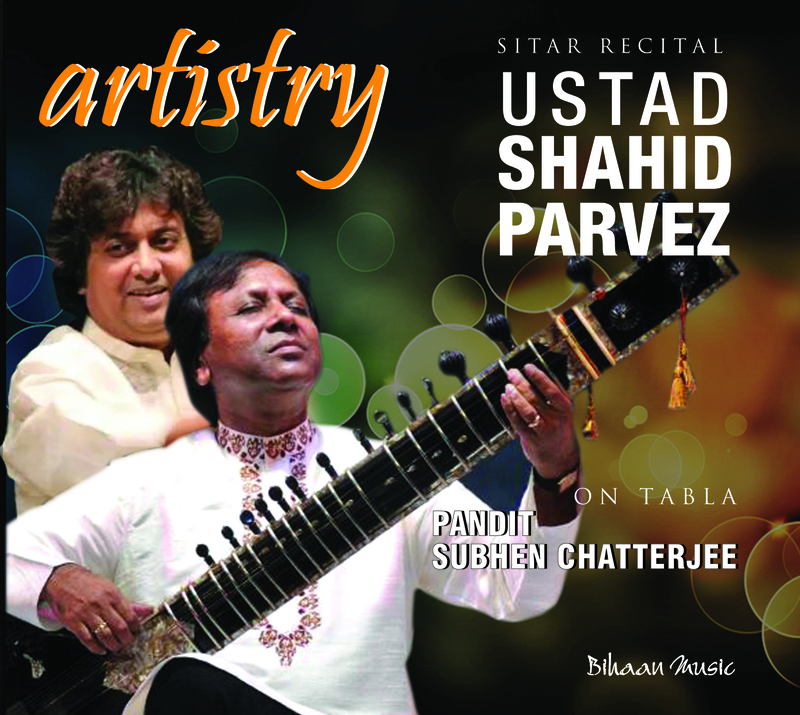 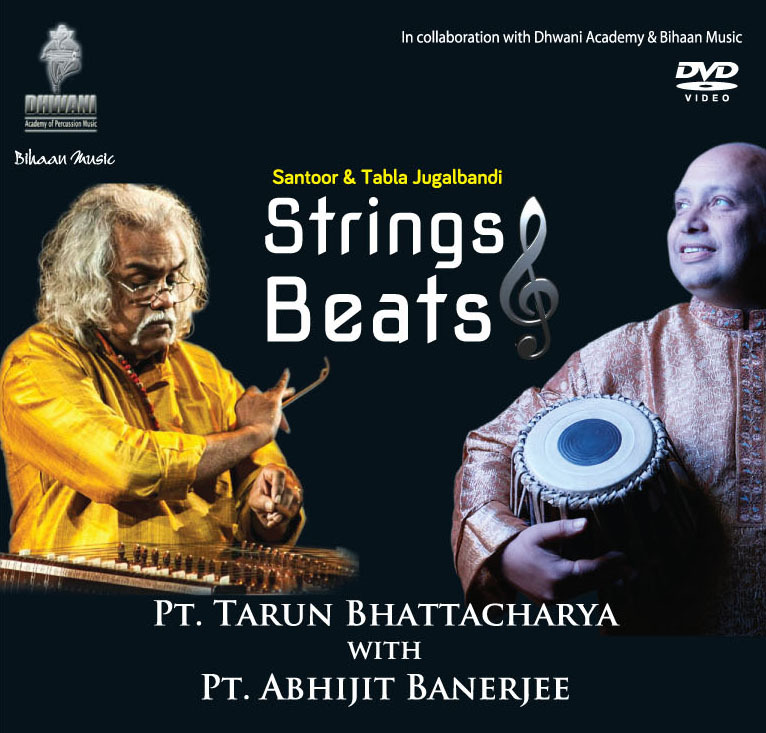 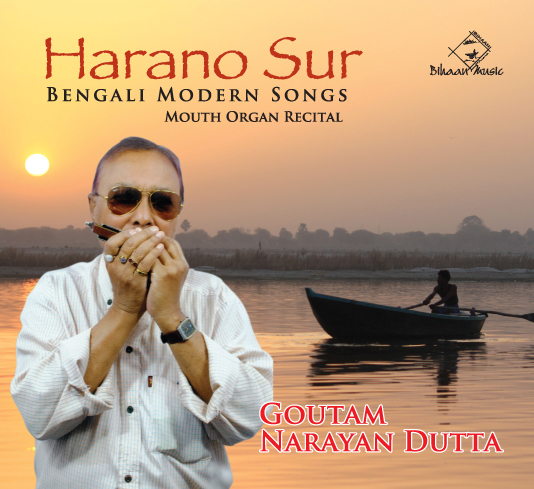 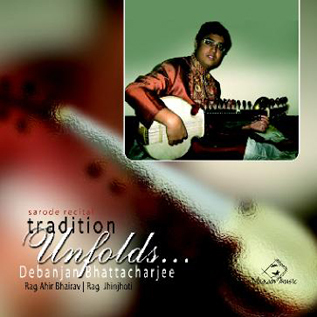 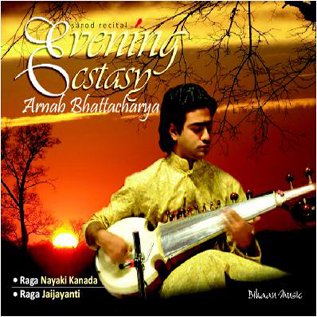 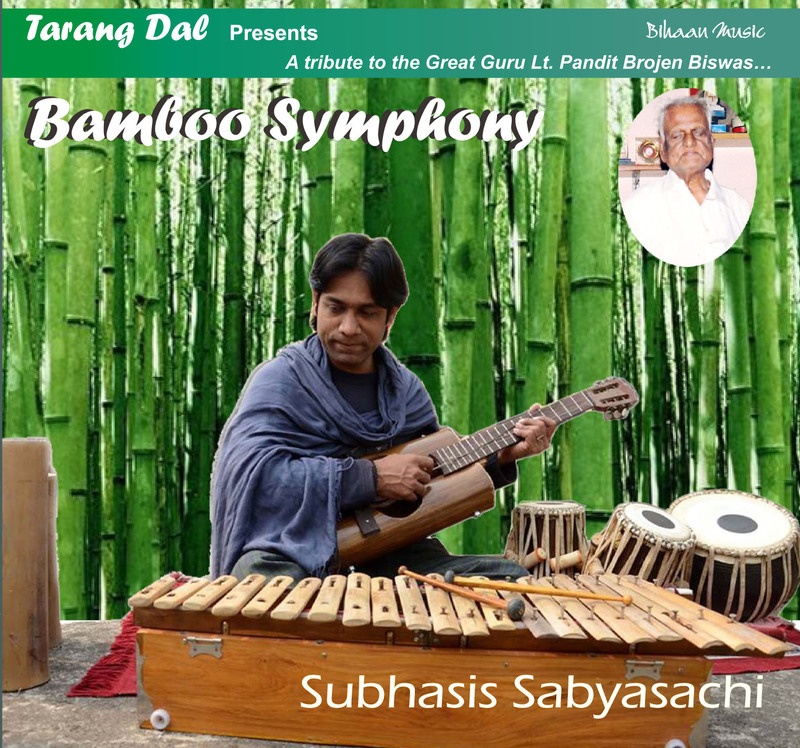 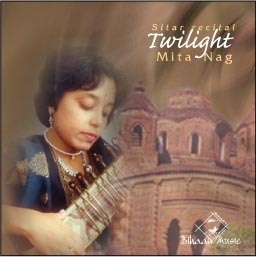 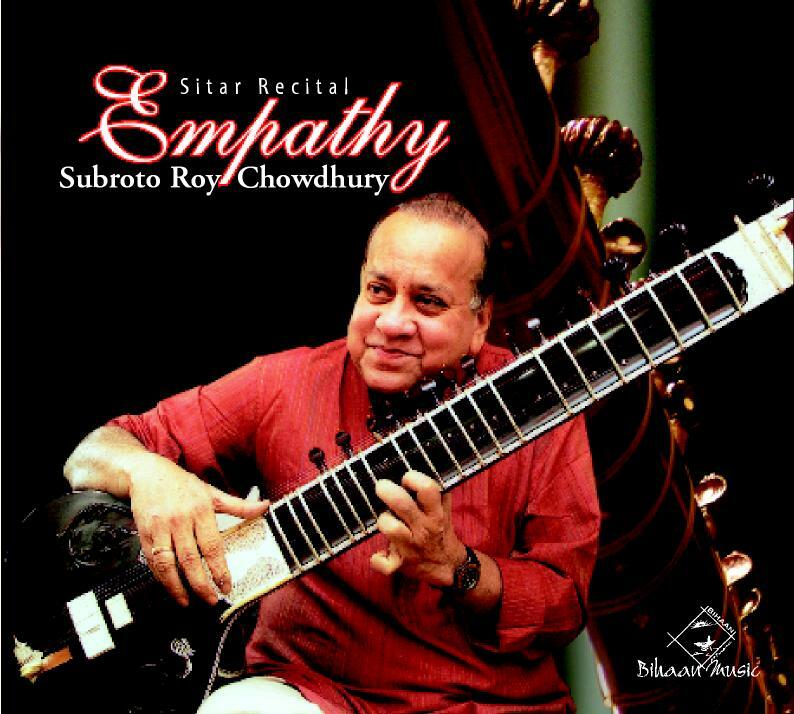 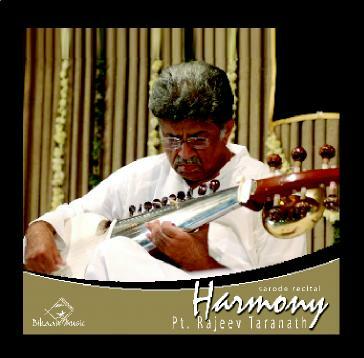 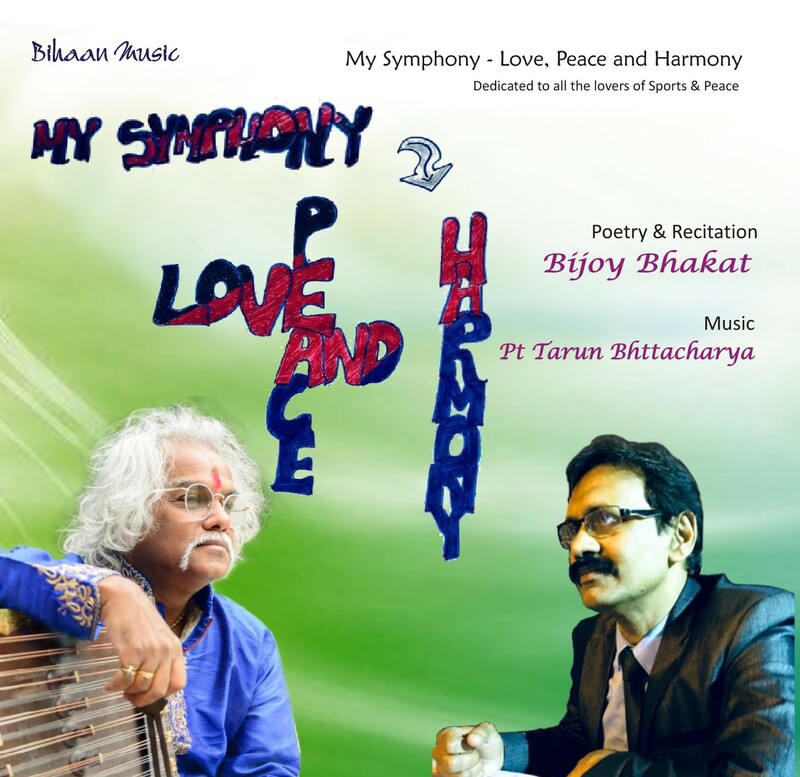 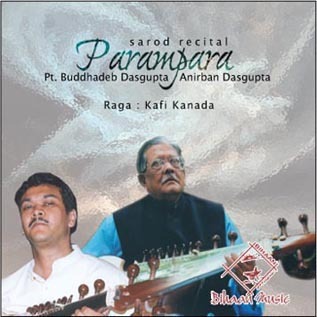 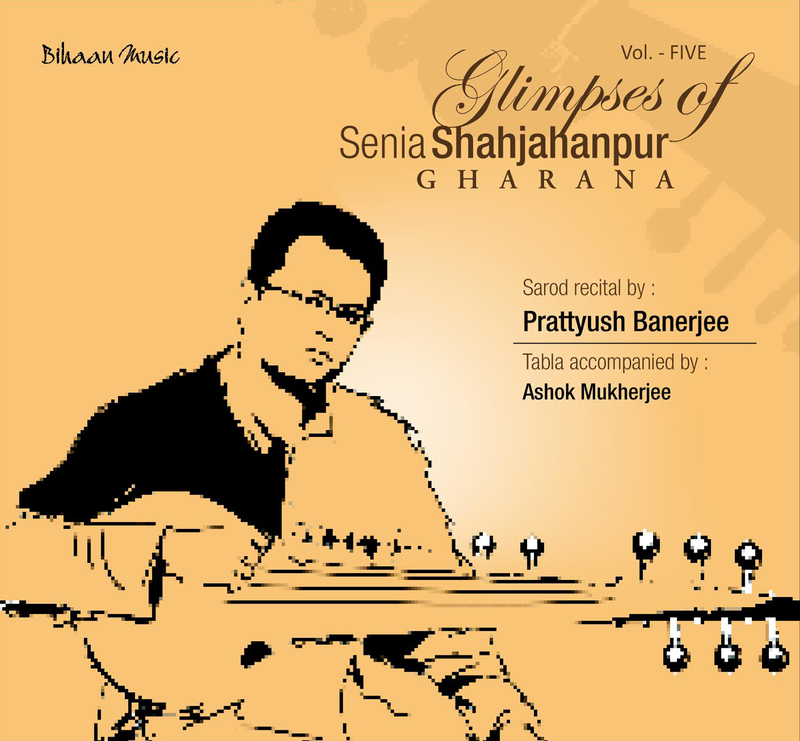 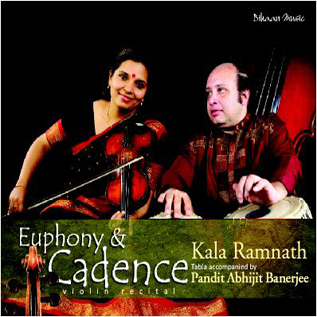 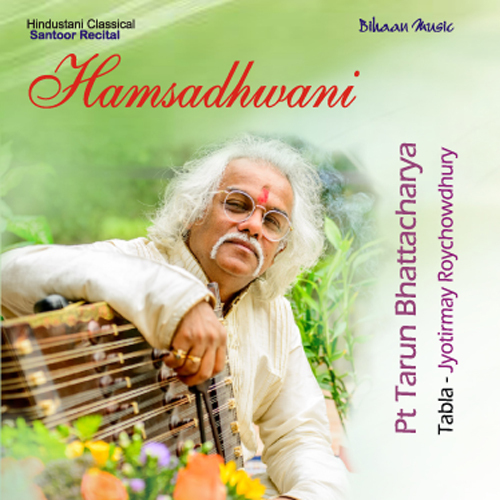 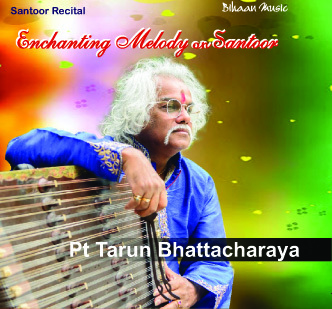 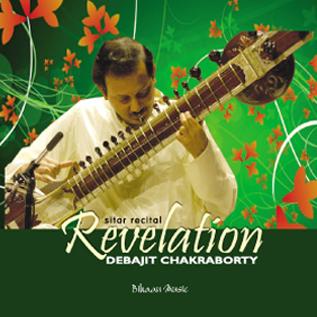 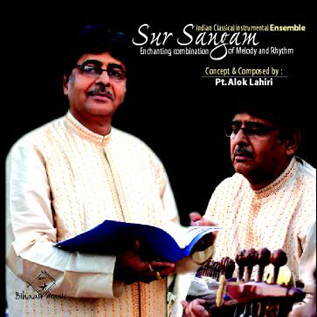 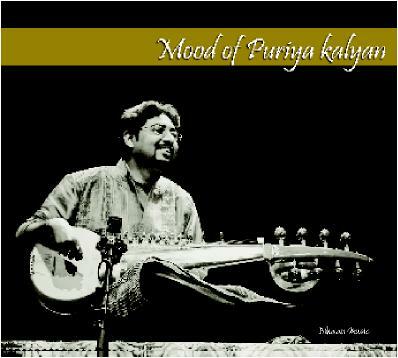 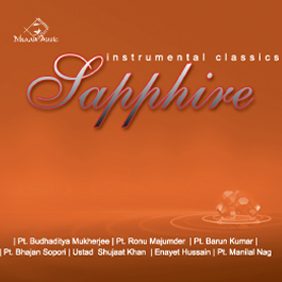 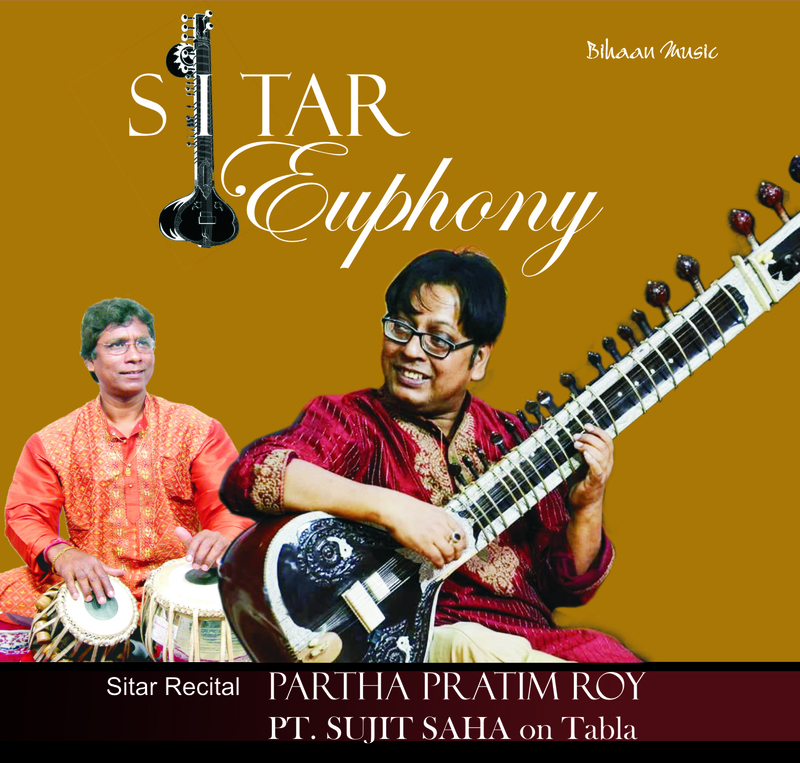 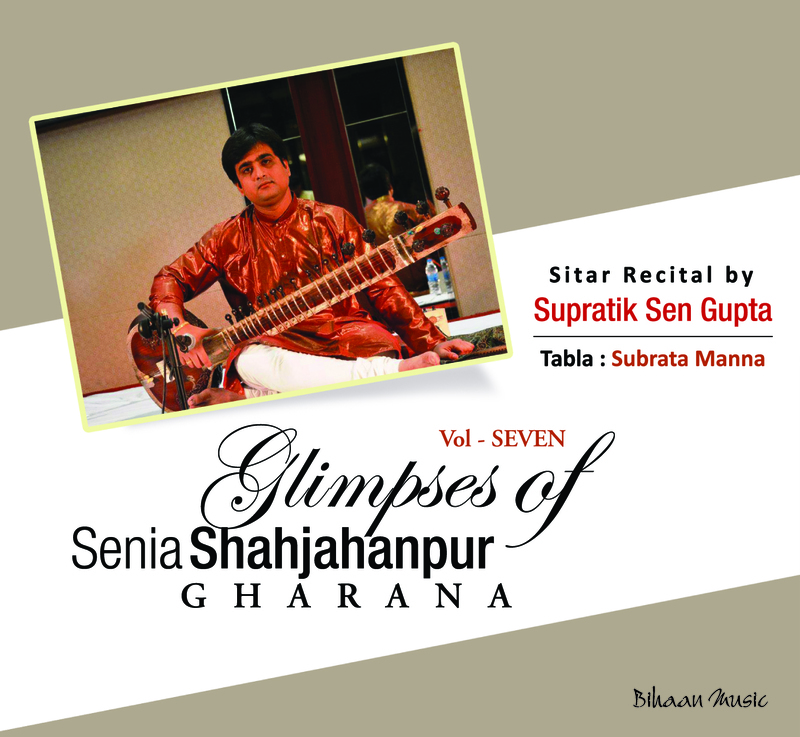 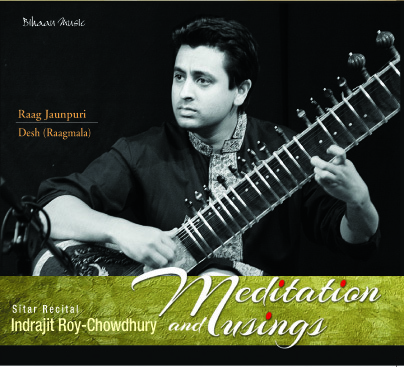 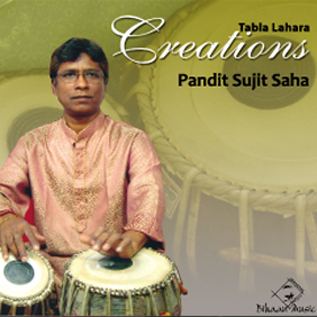 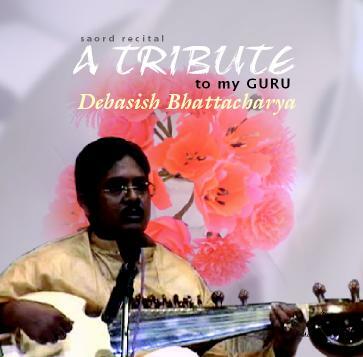 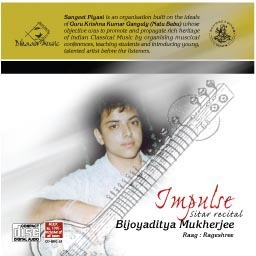 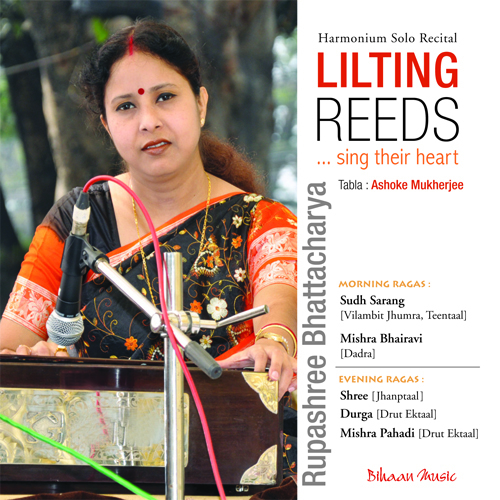 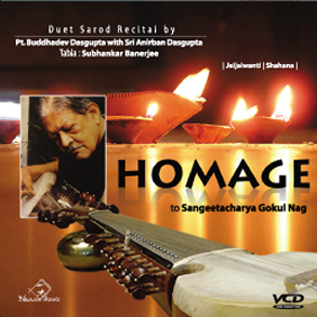 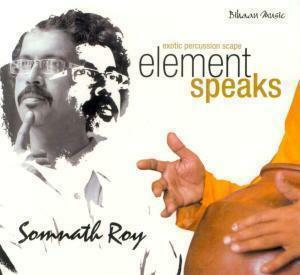 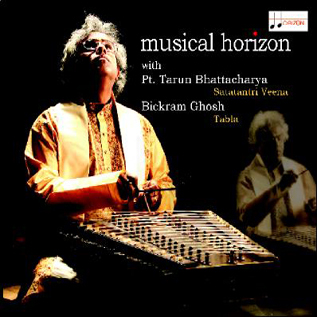 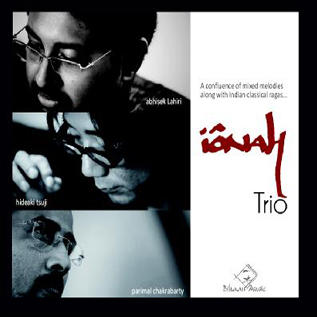 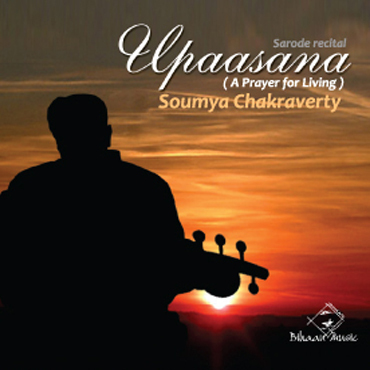 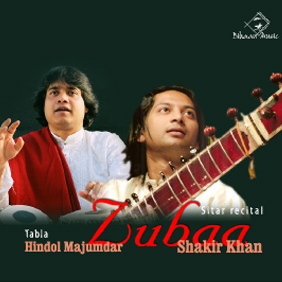 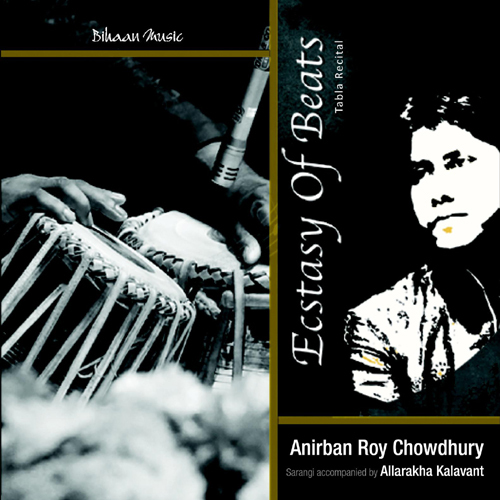 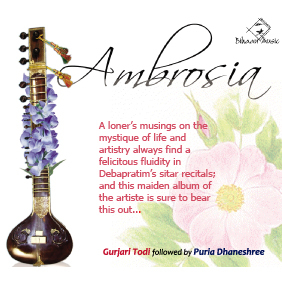 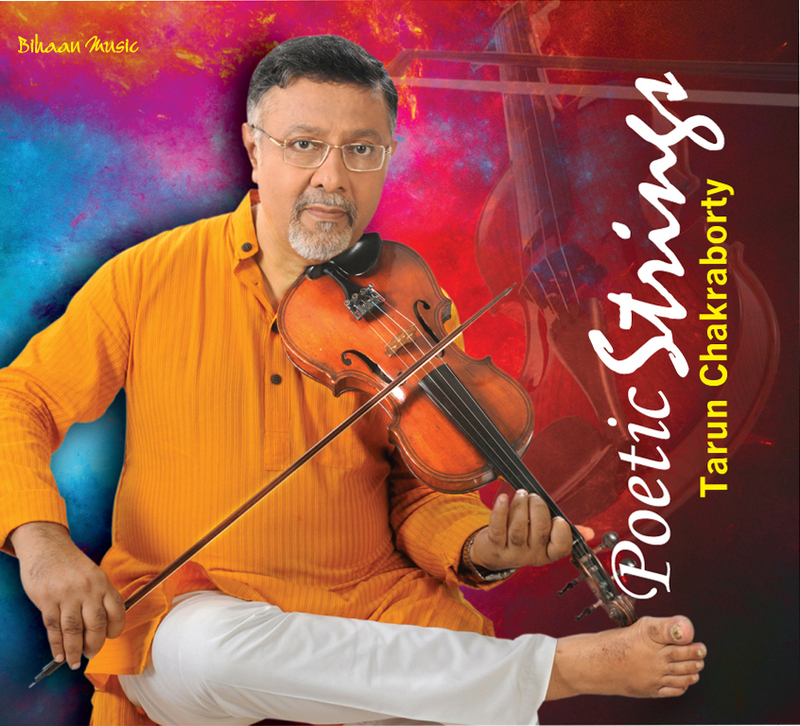 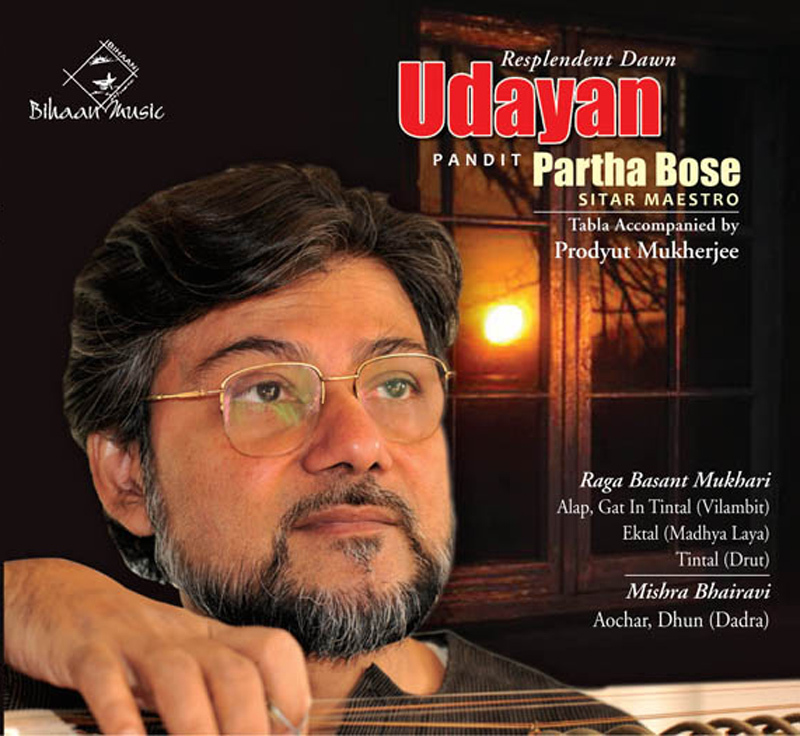 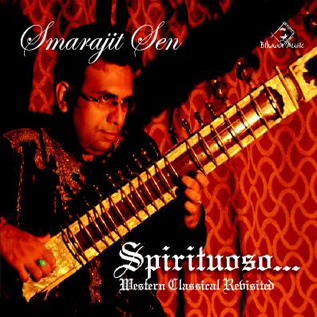 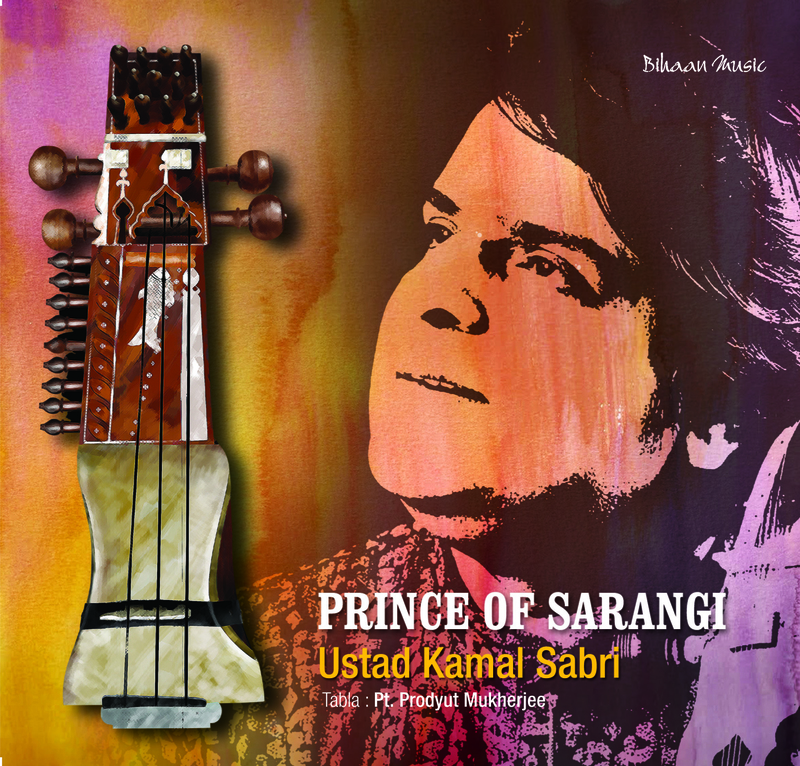 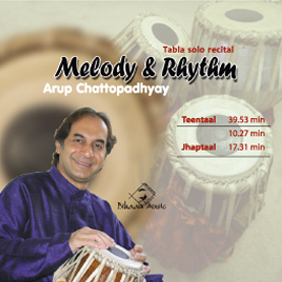 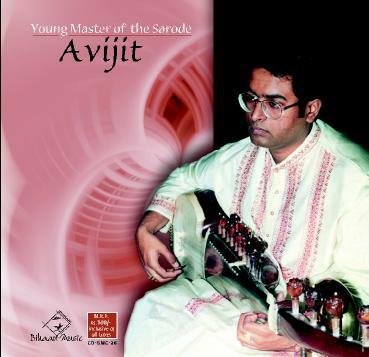 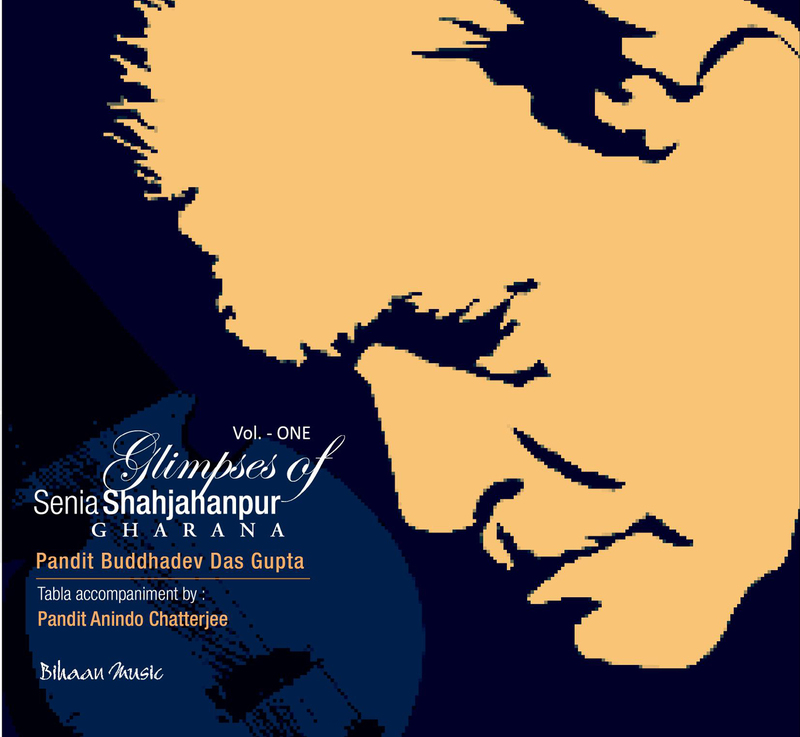 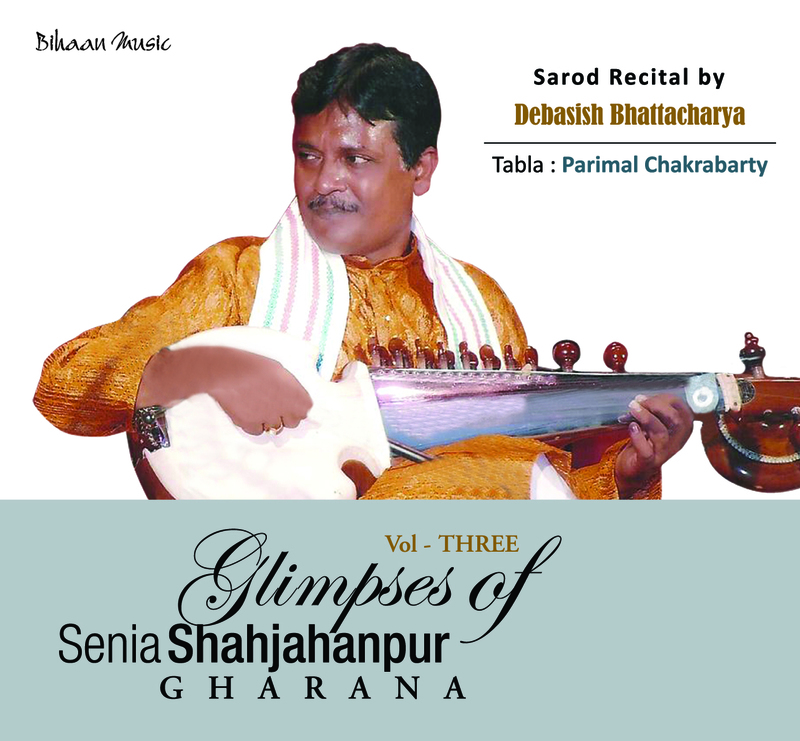 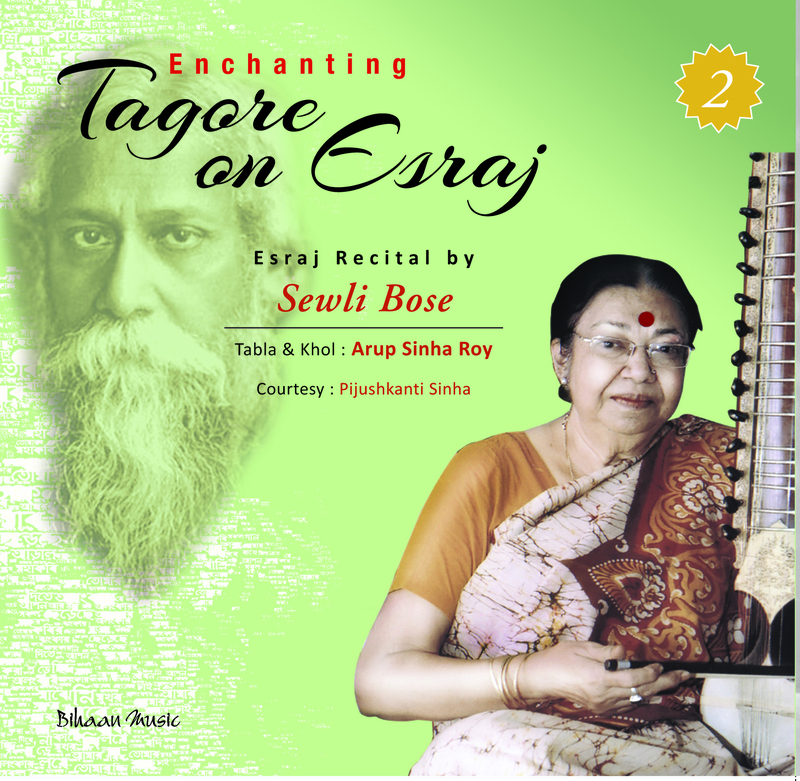 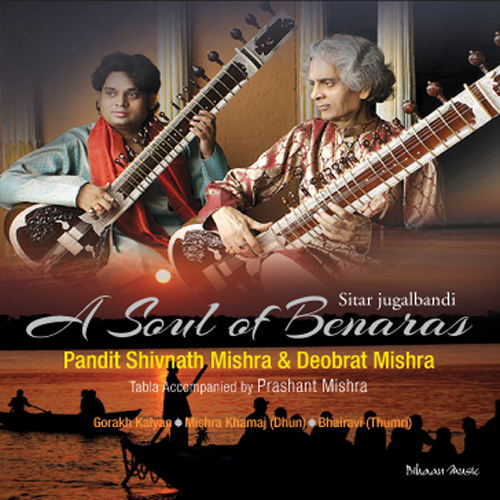 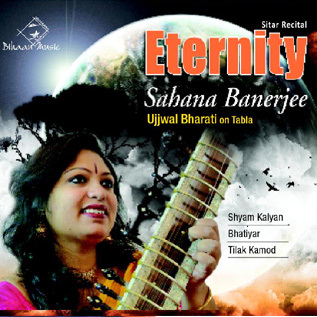 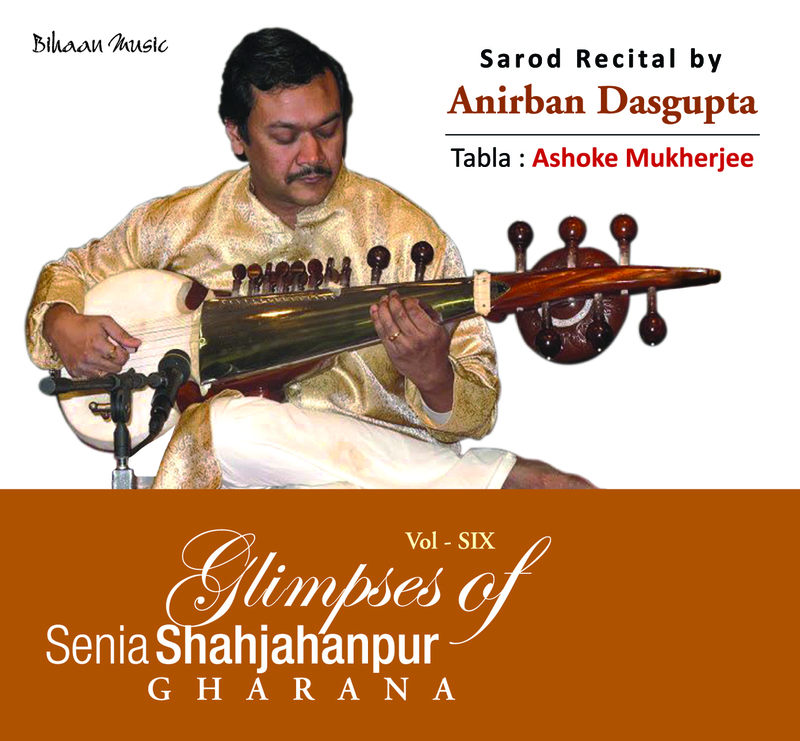 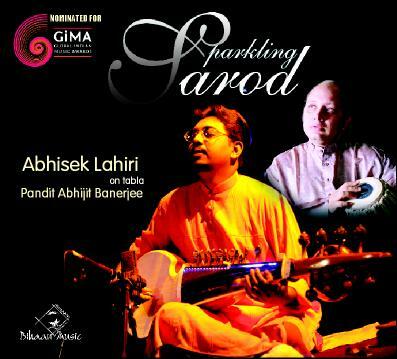 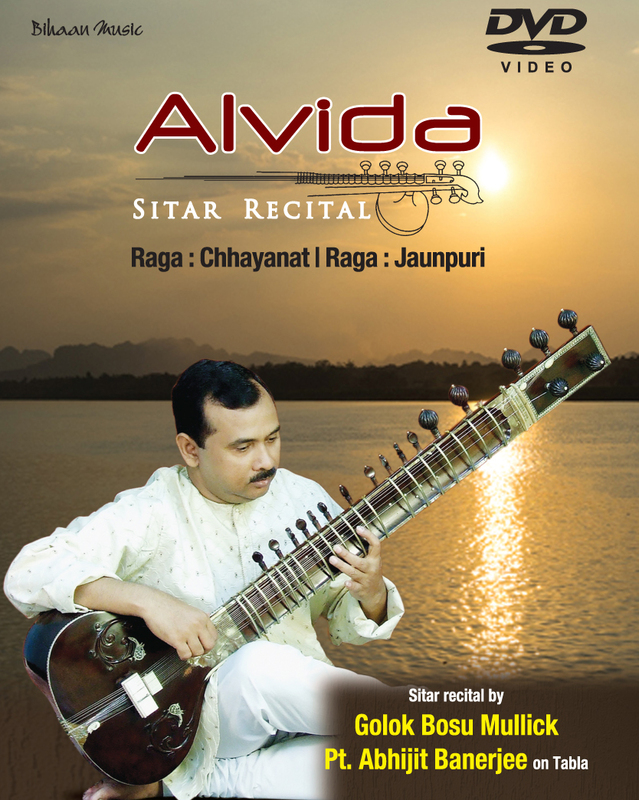 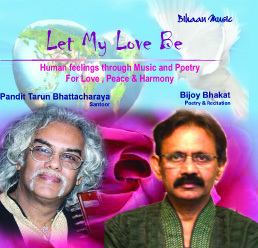 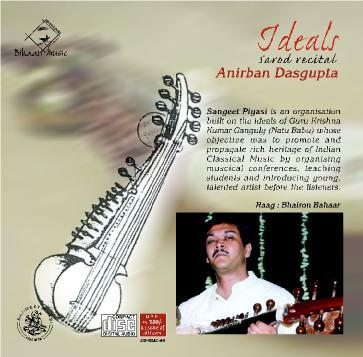 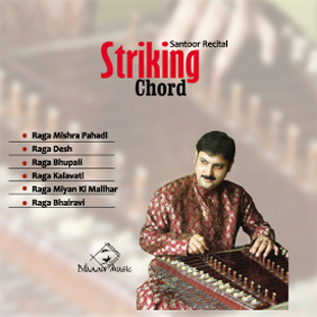 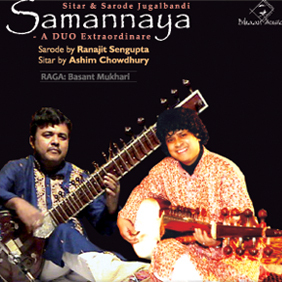 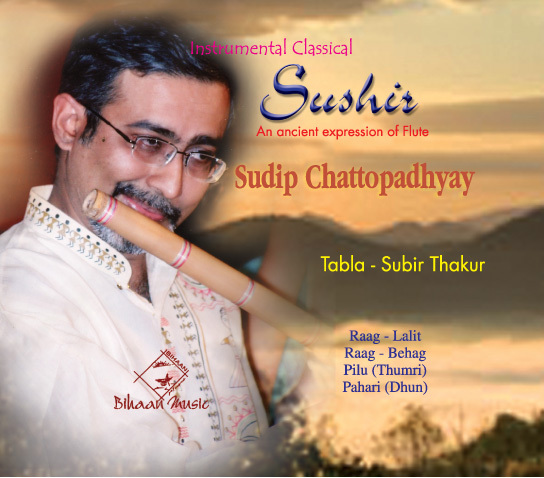 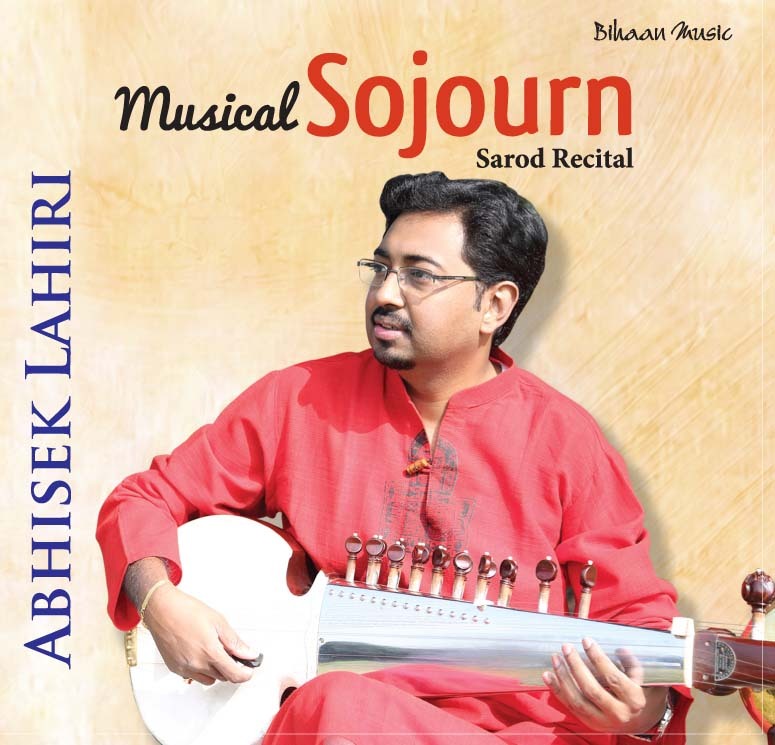 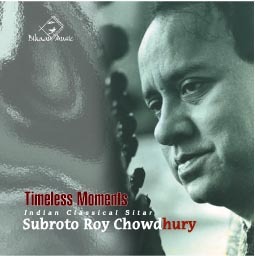 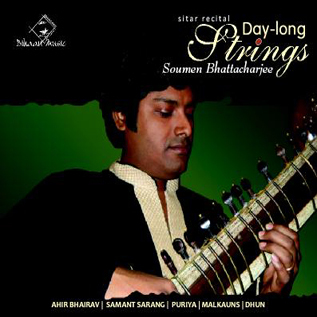 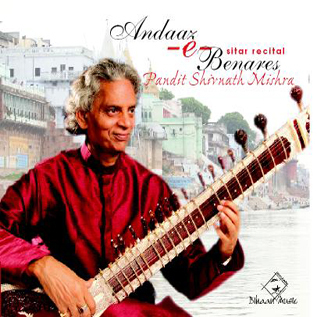 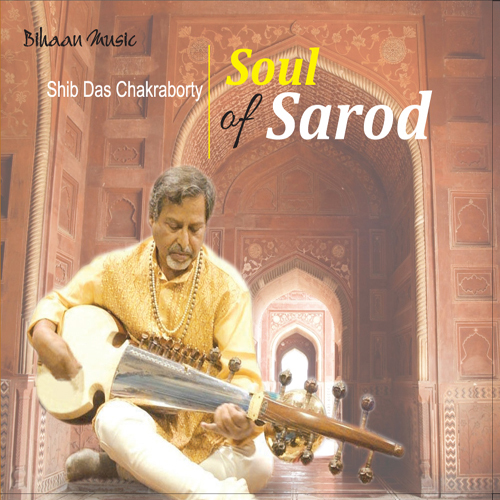 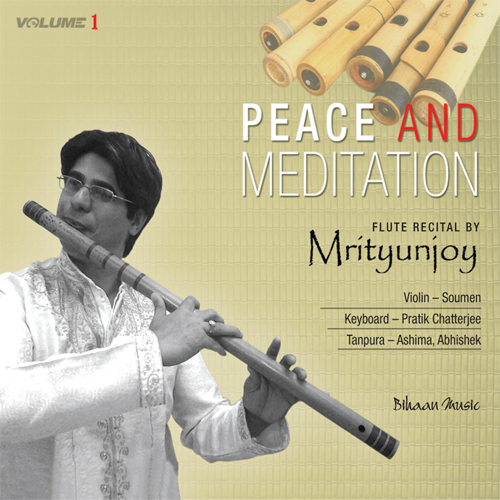 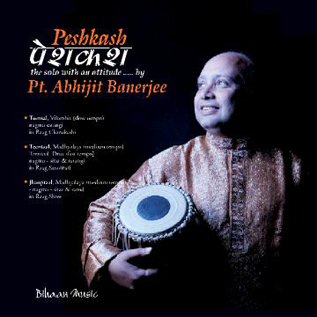 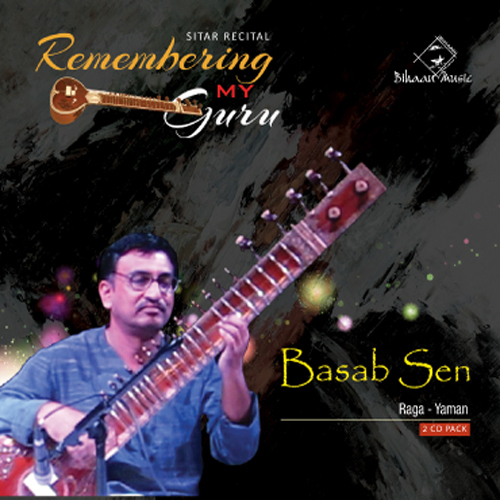 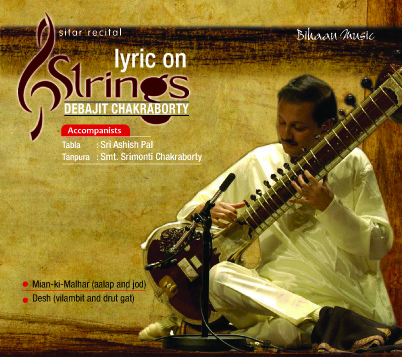 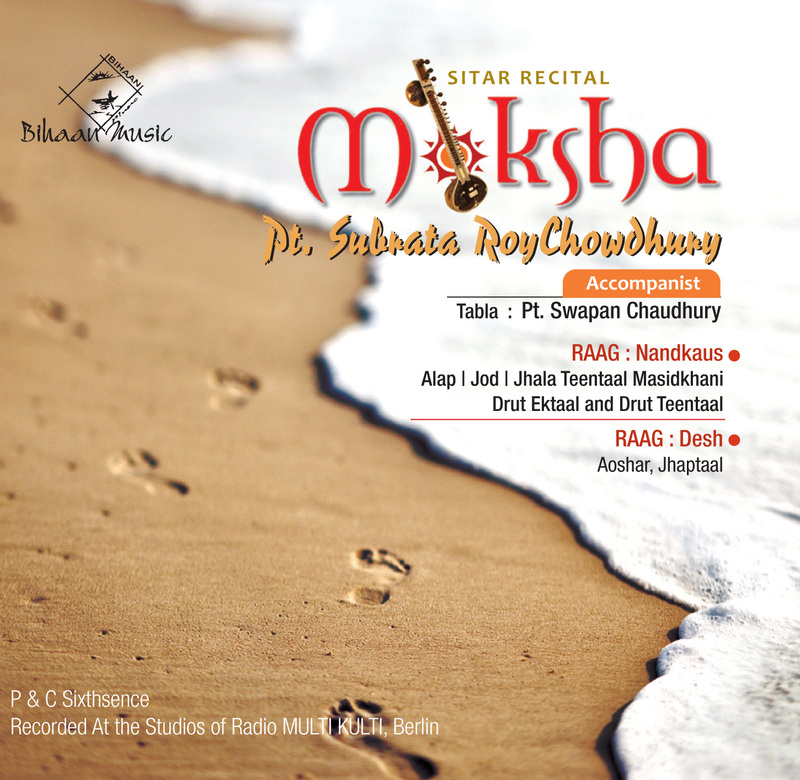 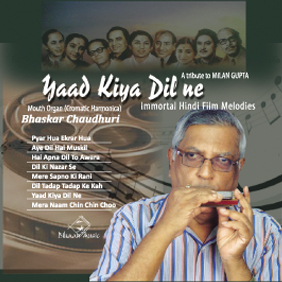 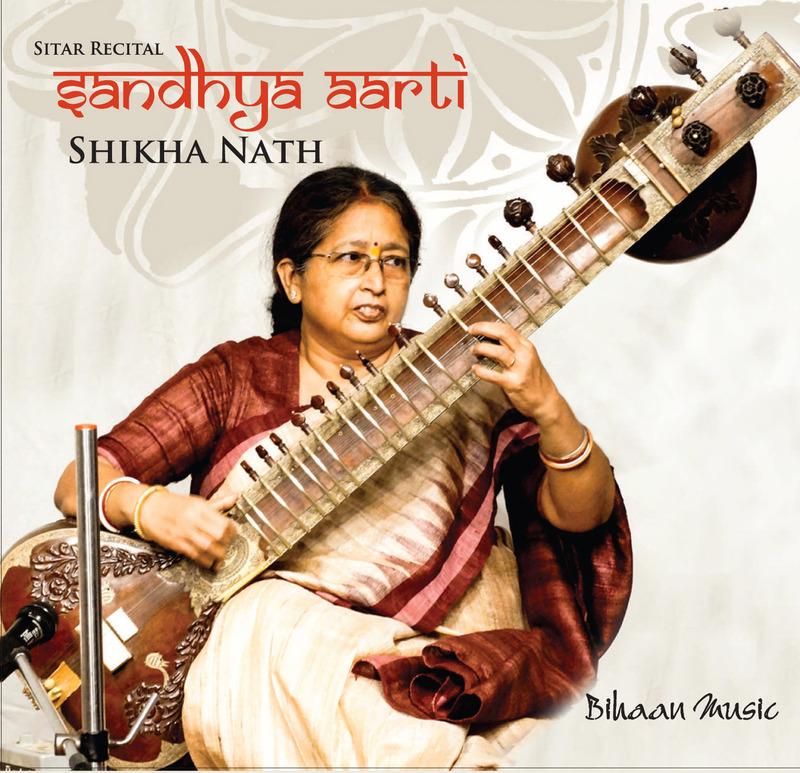 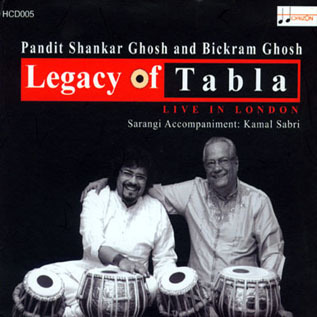 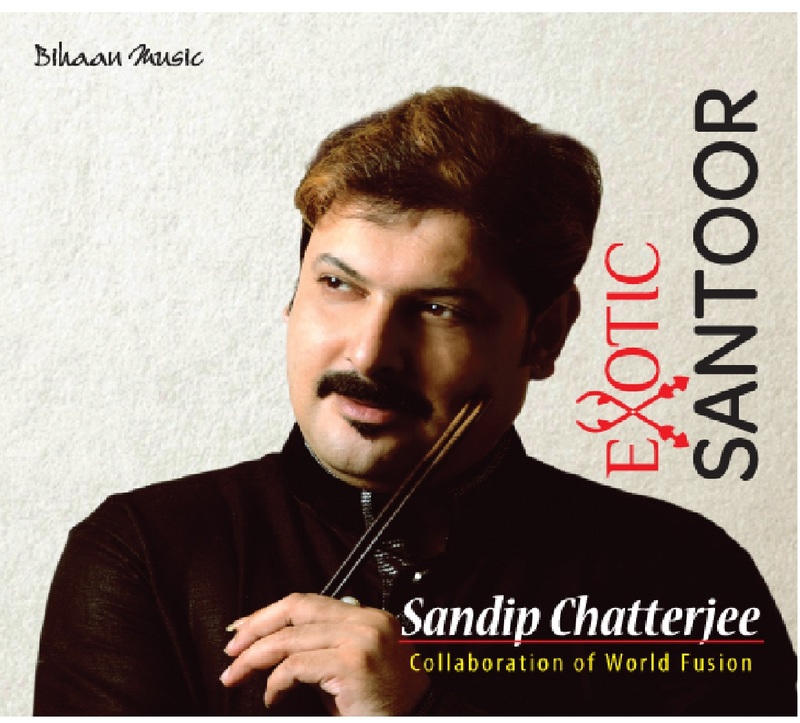 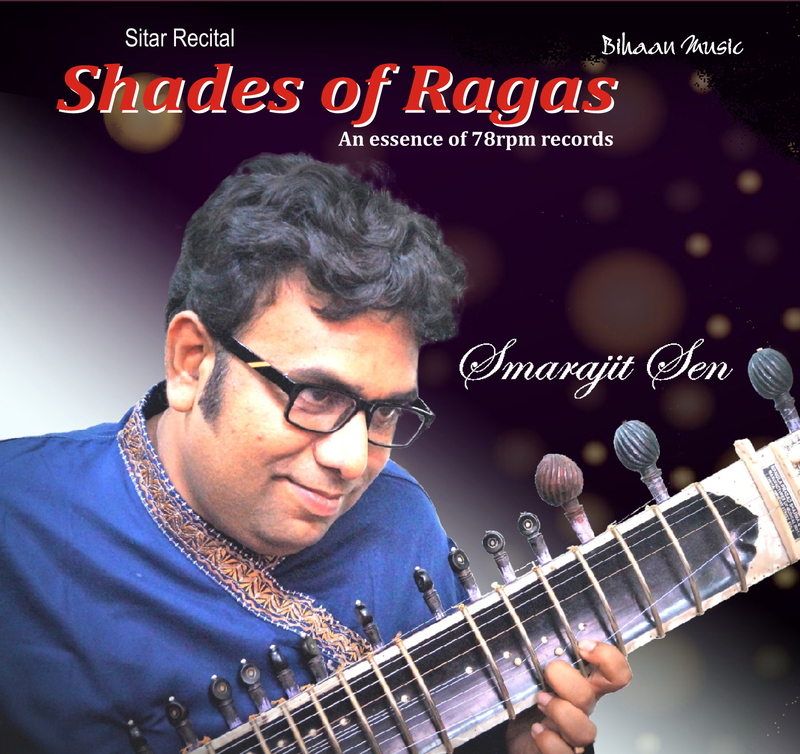 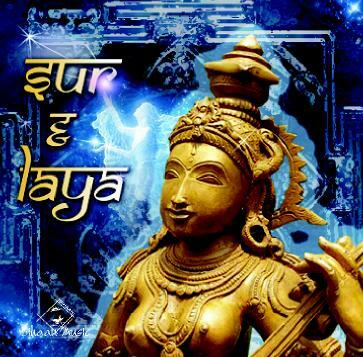 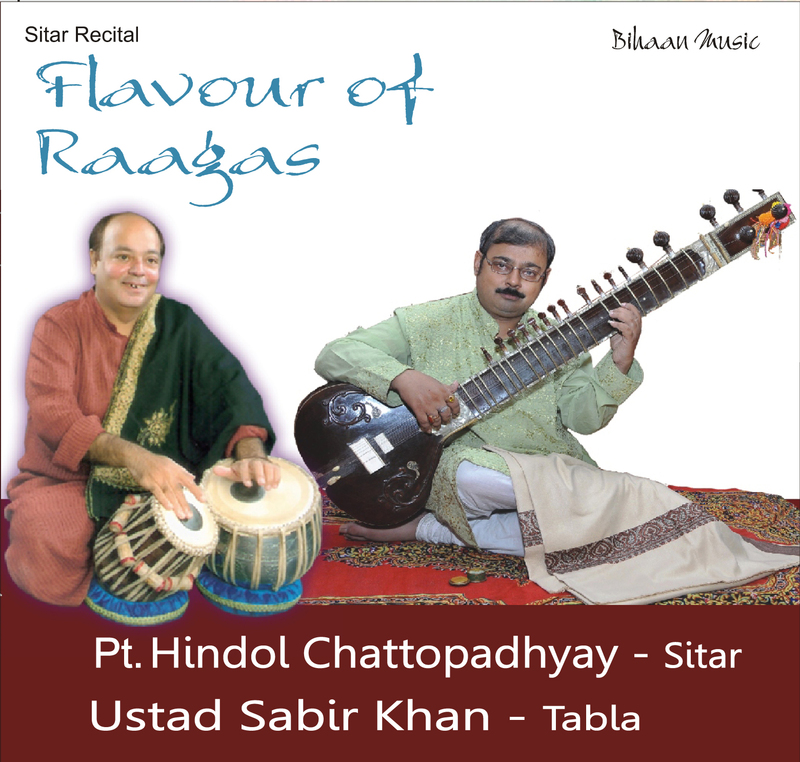 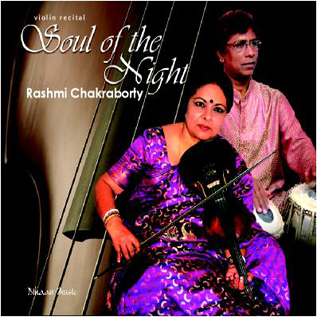 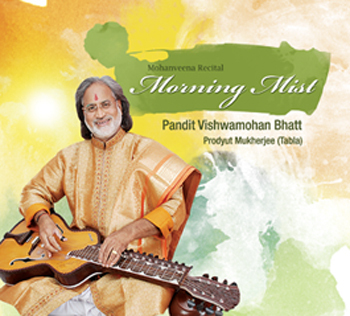 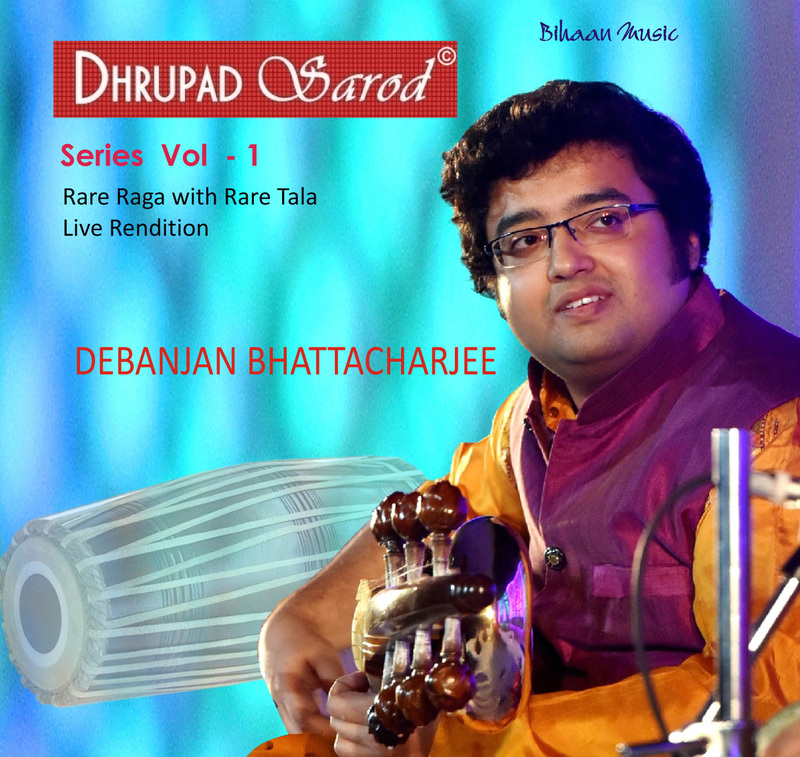 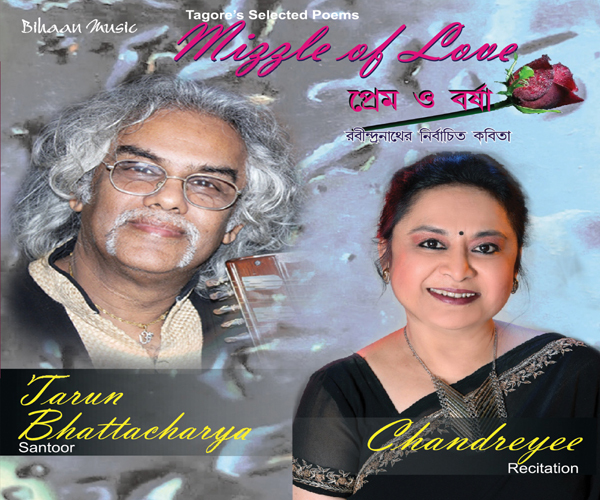 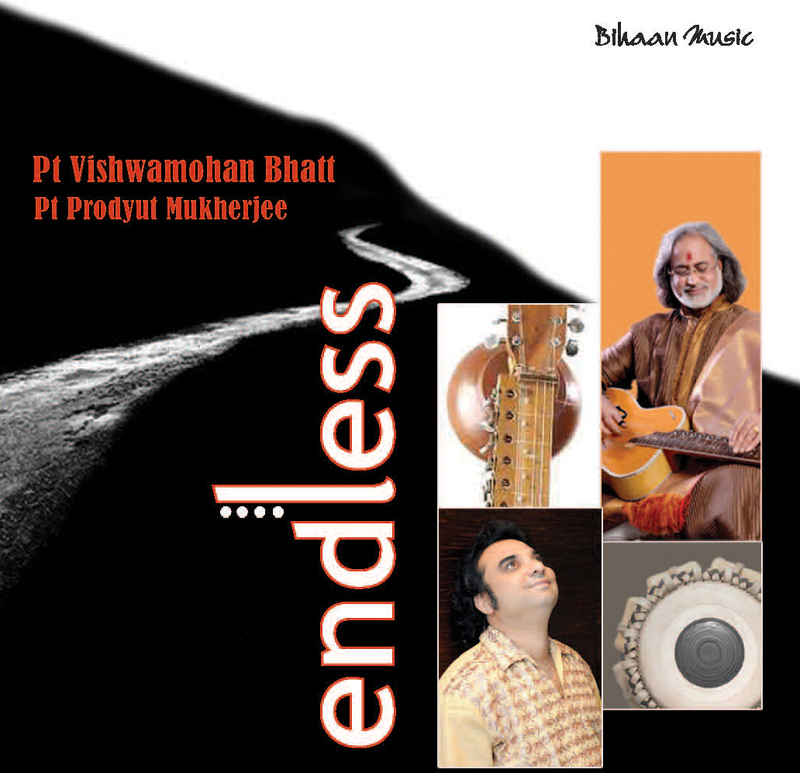 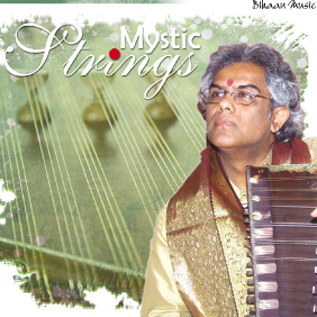 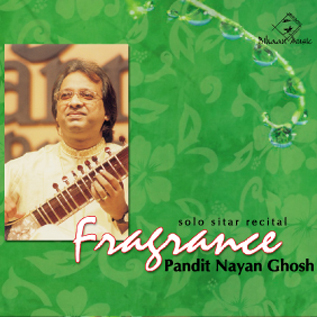 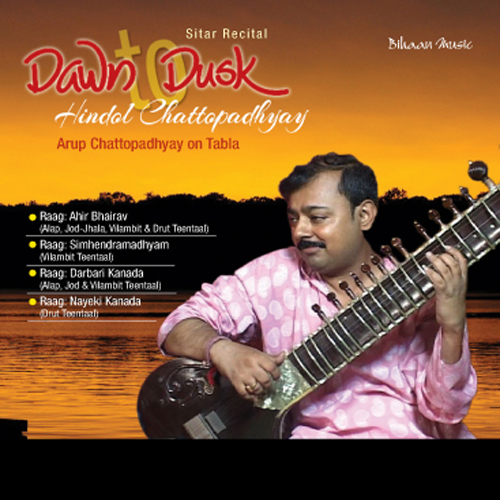 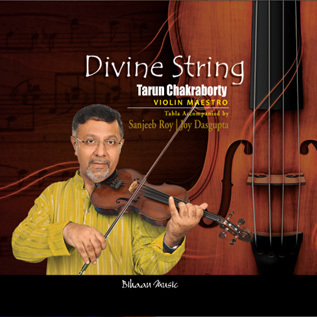 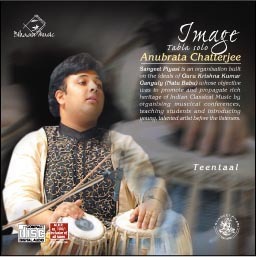 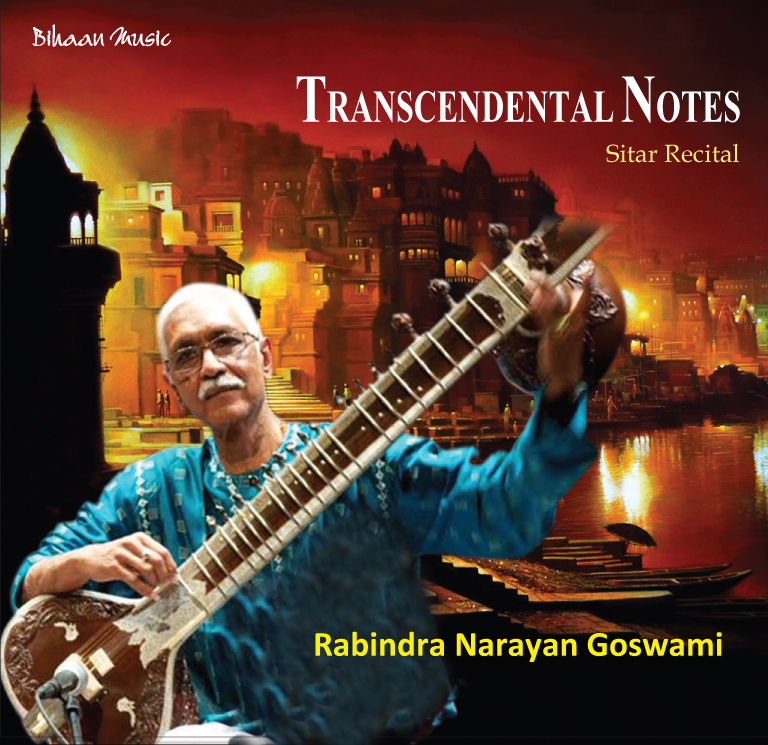 Finally he came under the tutelage of Pandit Ajay Chakraborty, a brilliant star of the Indian Classical World. 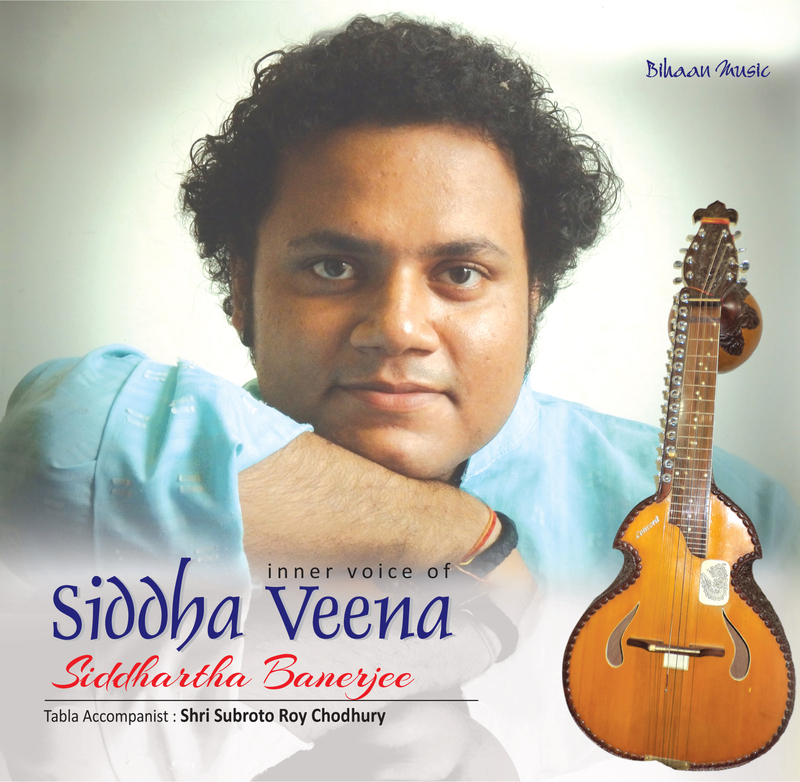 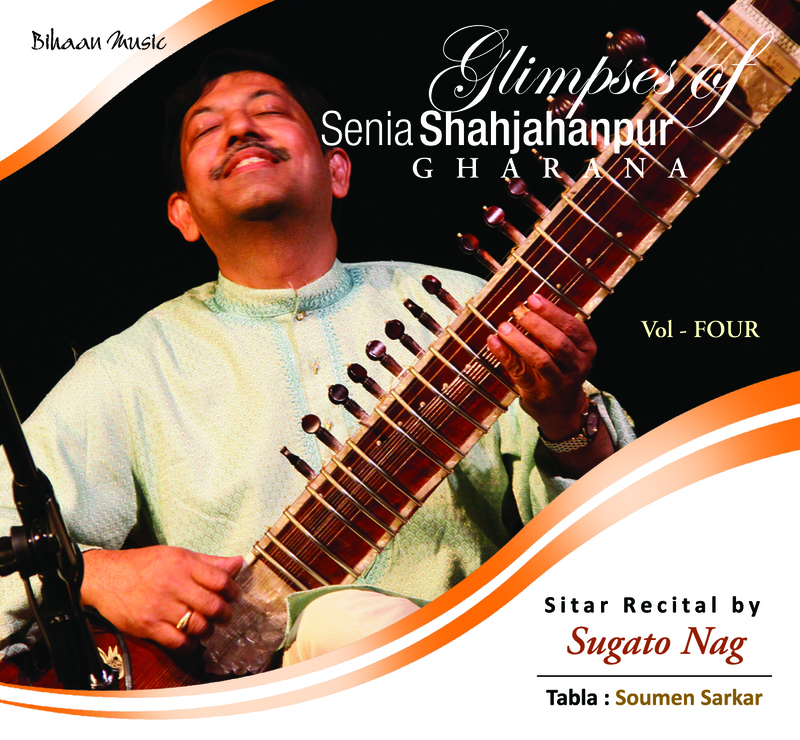 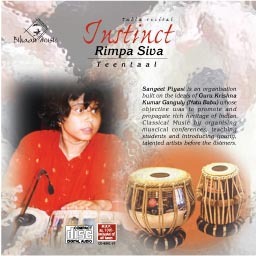 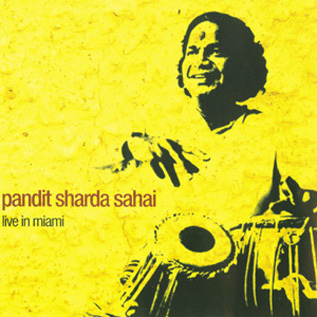 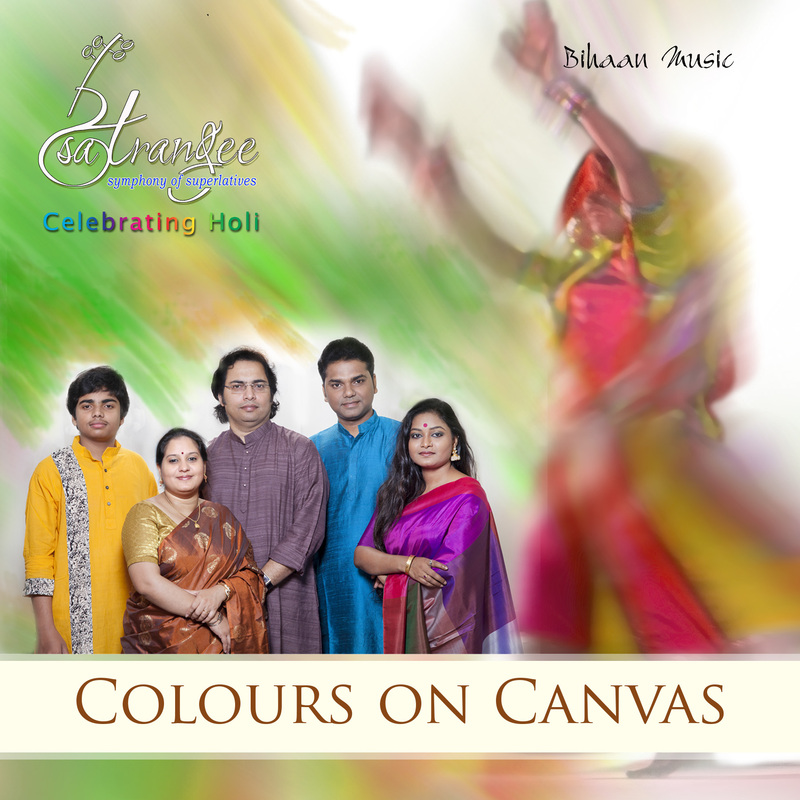 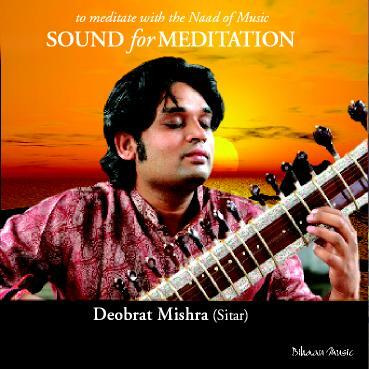 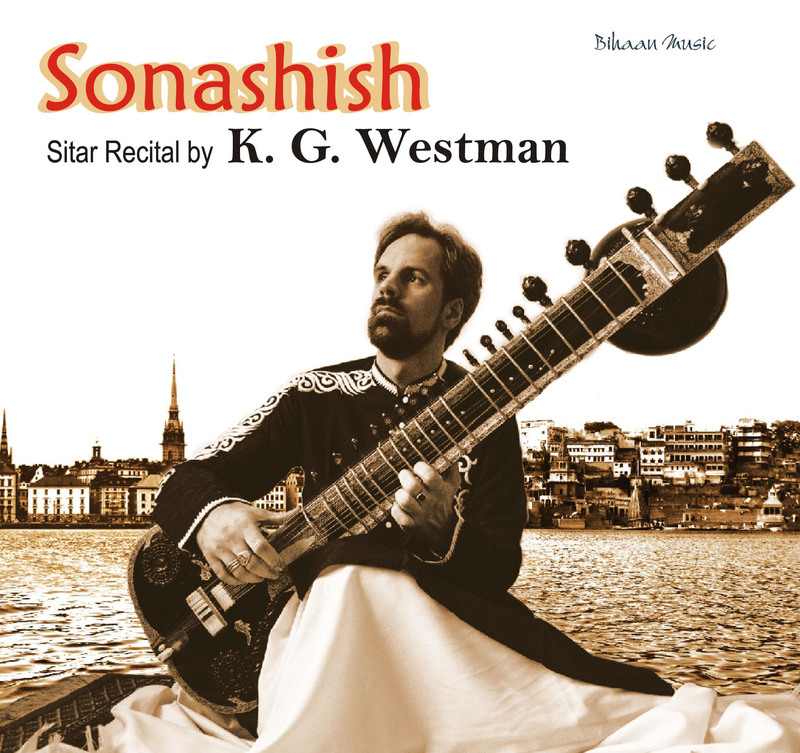 Snehasish, besides having performed in all the major festivals in India, has toured Europe, the UK, and the USA. 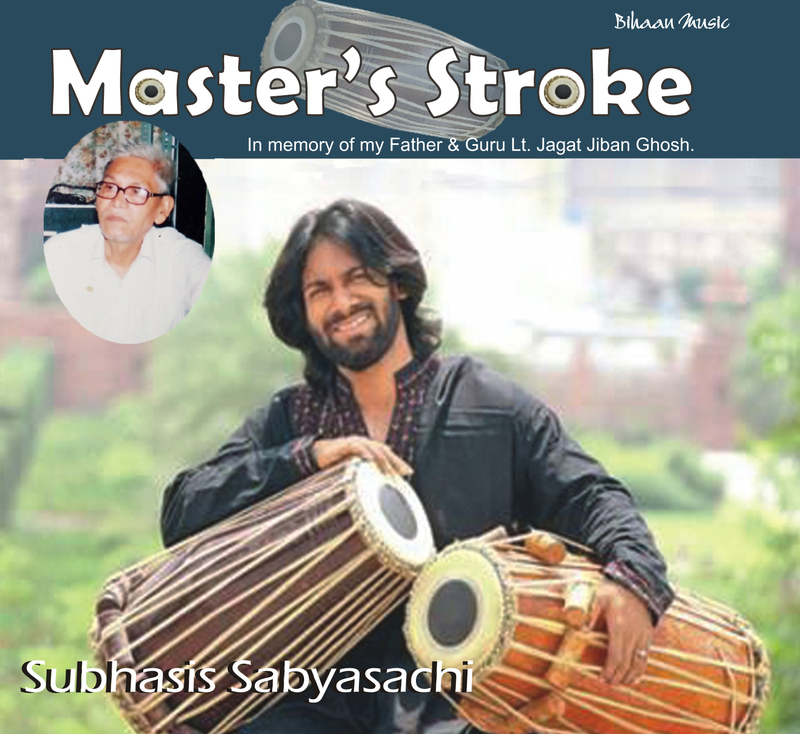 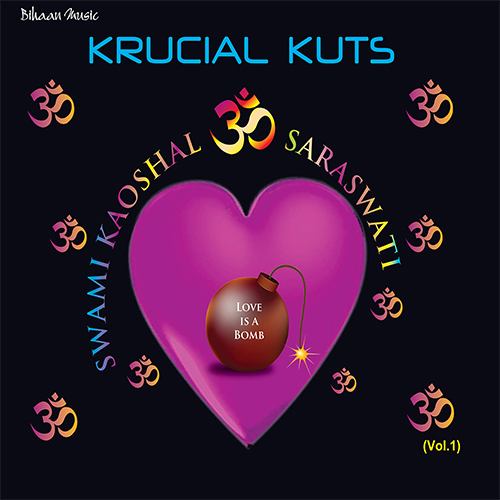 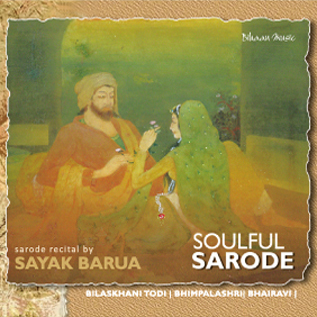 He is the recipient of the Surmani and Jadubhatta Awards. 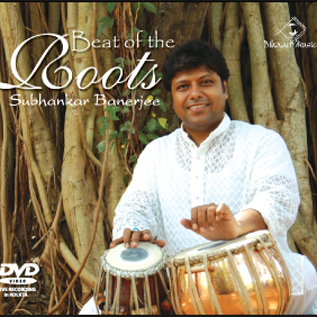 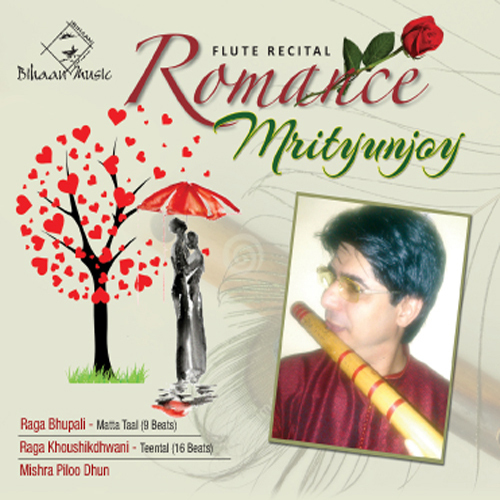 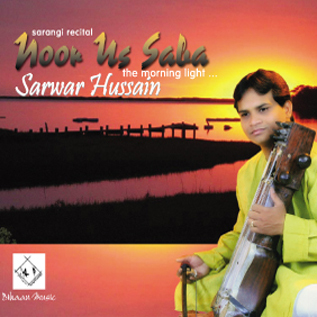 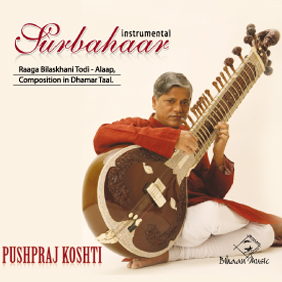 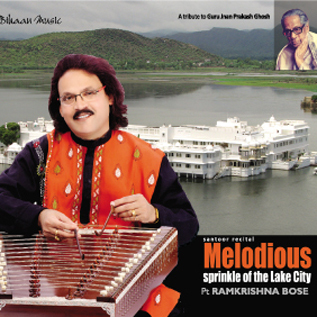 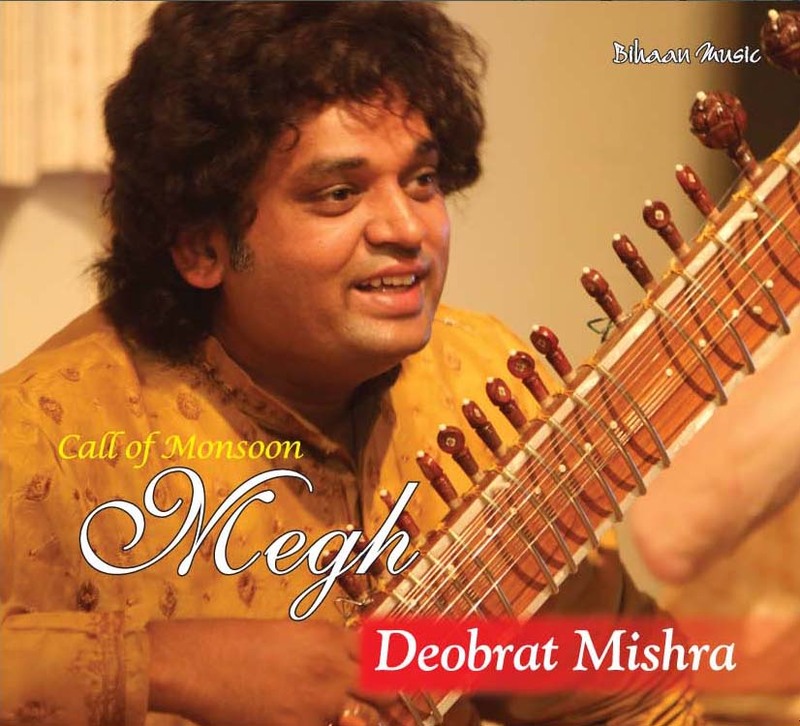 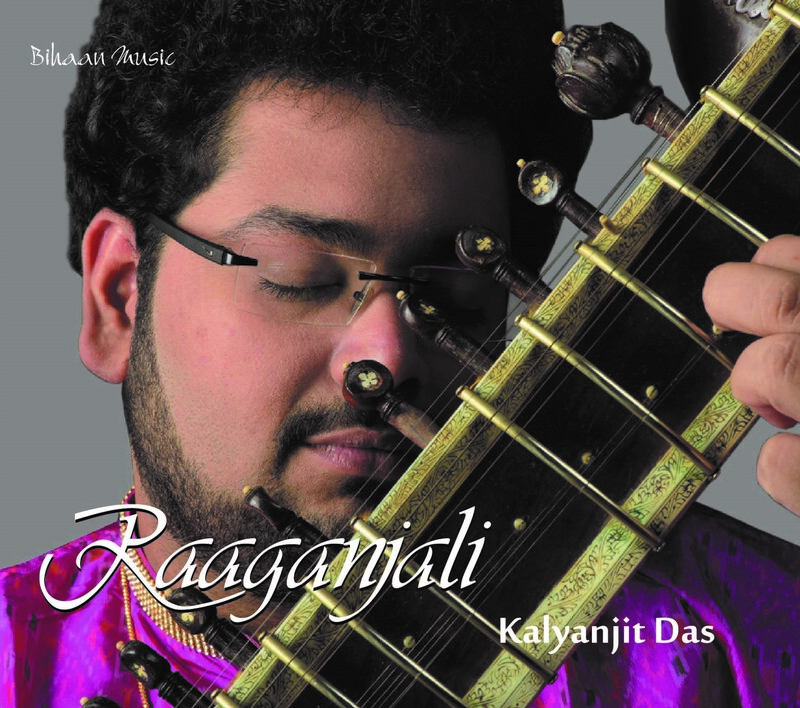 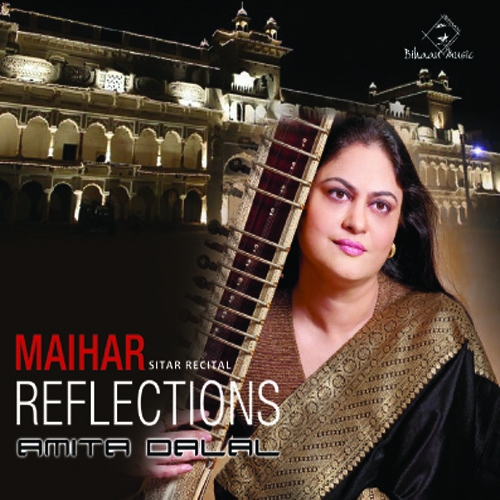 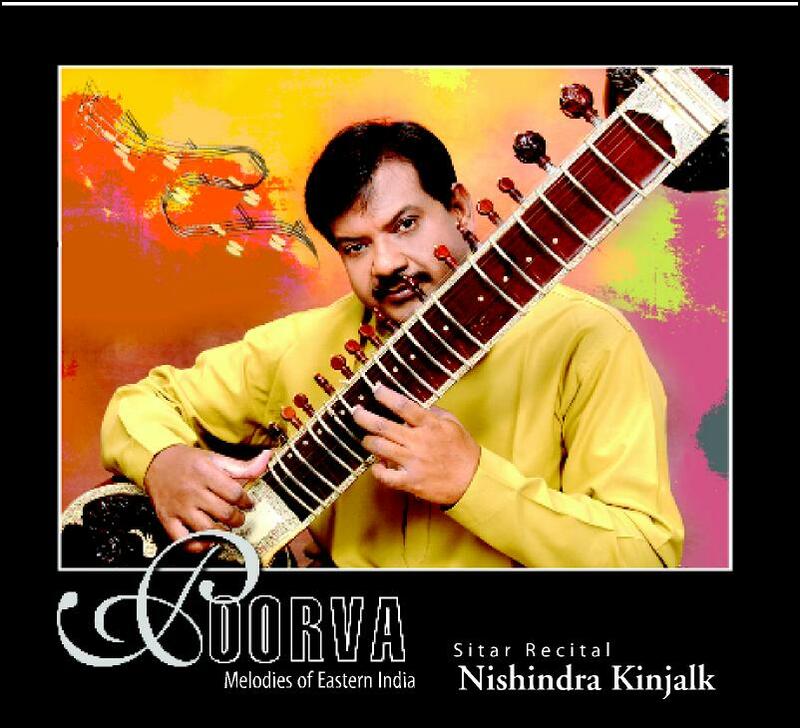 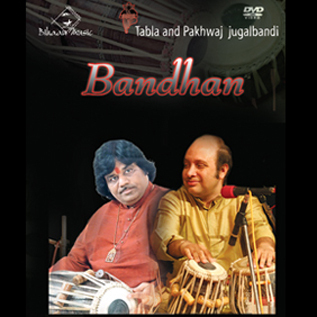 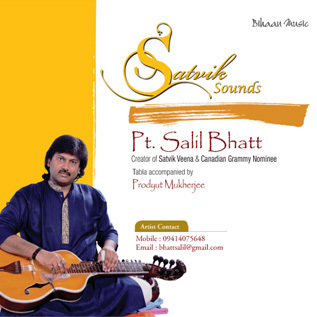 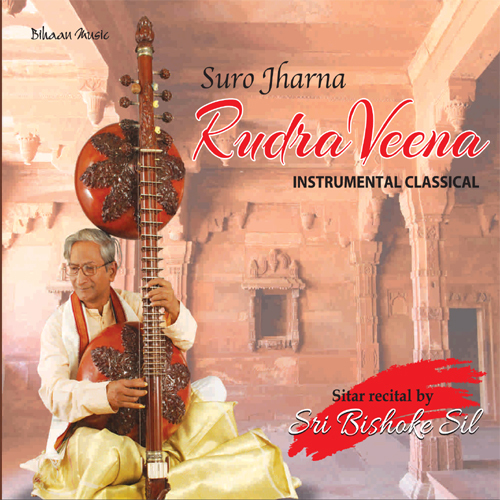 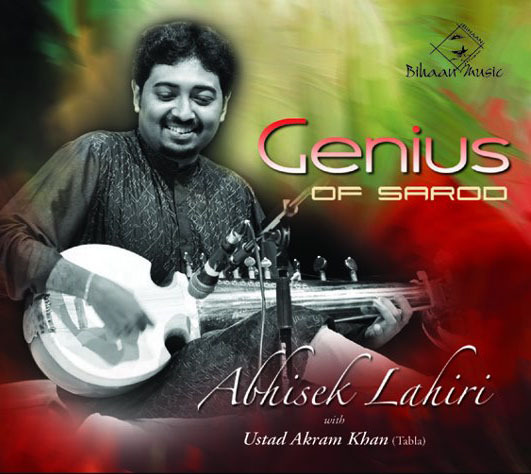 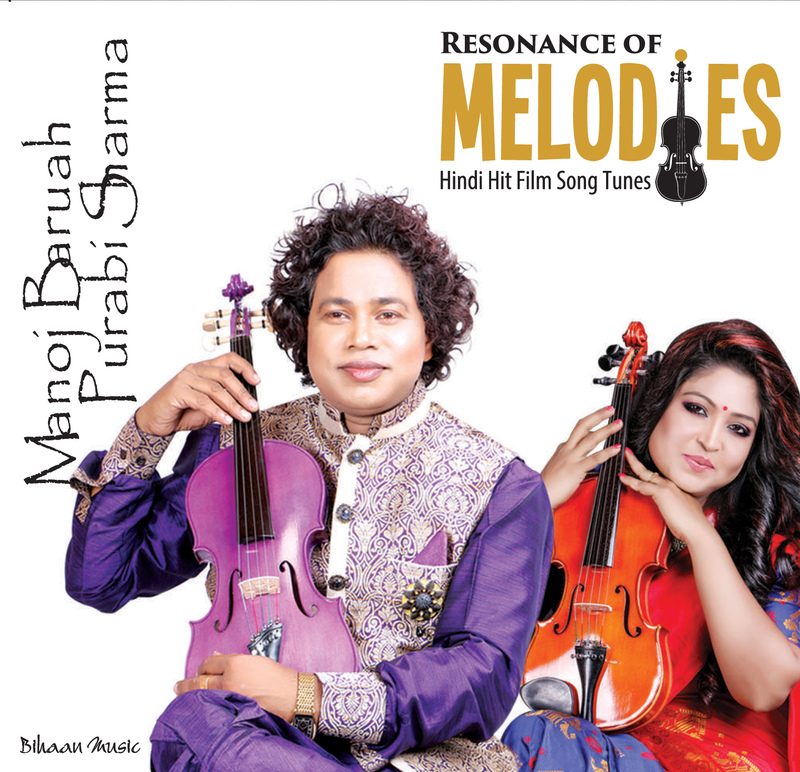 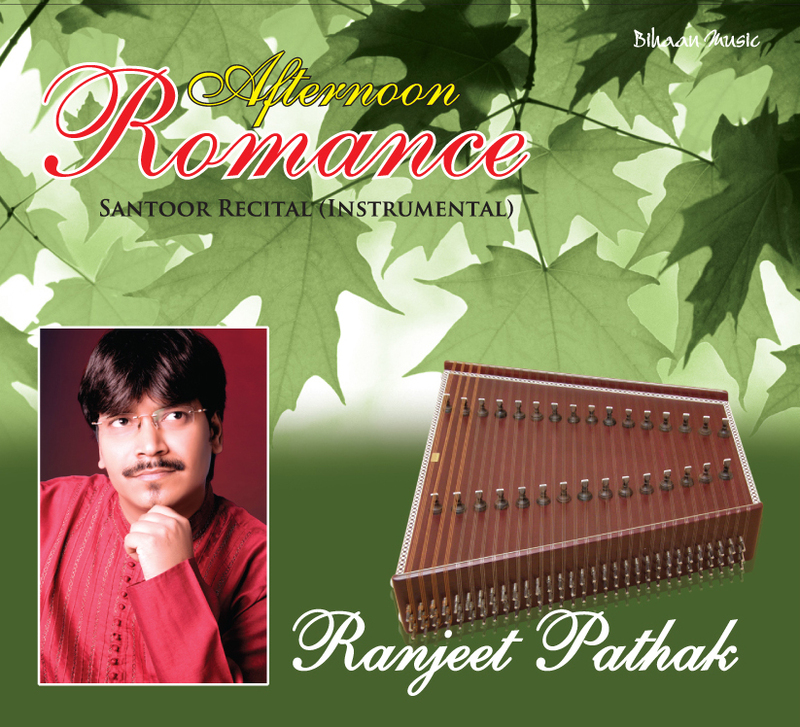 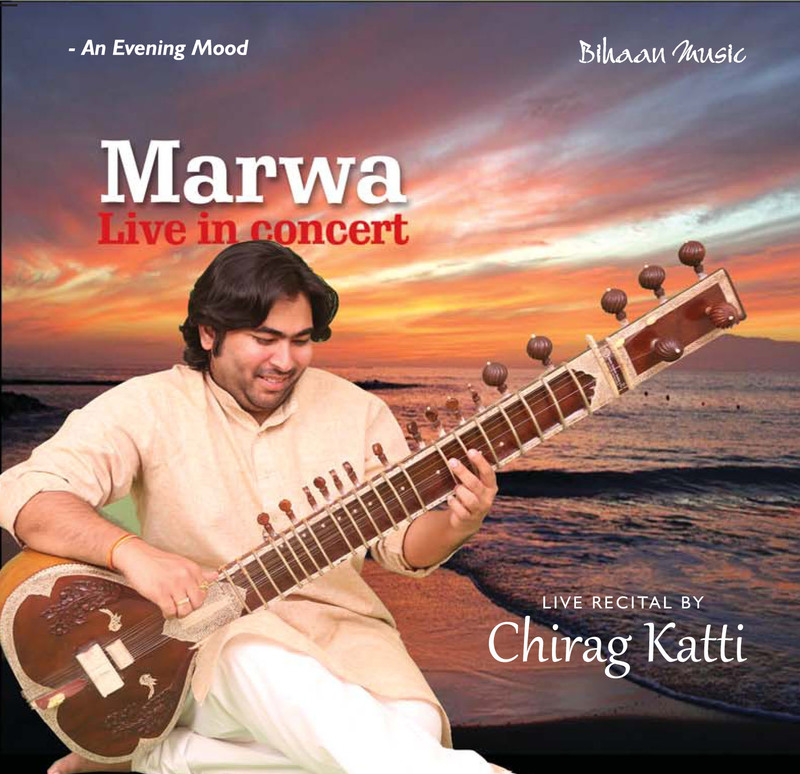 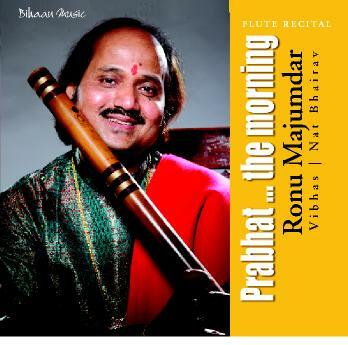 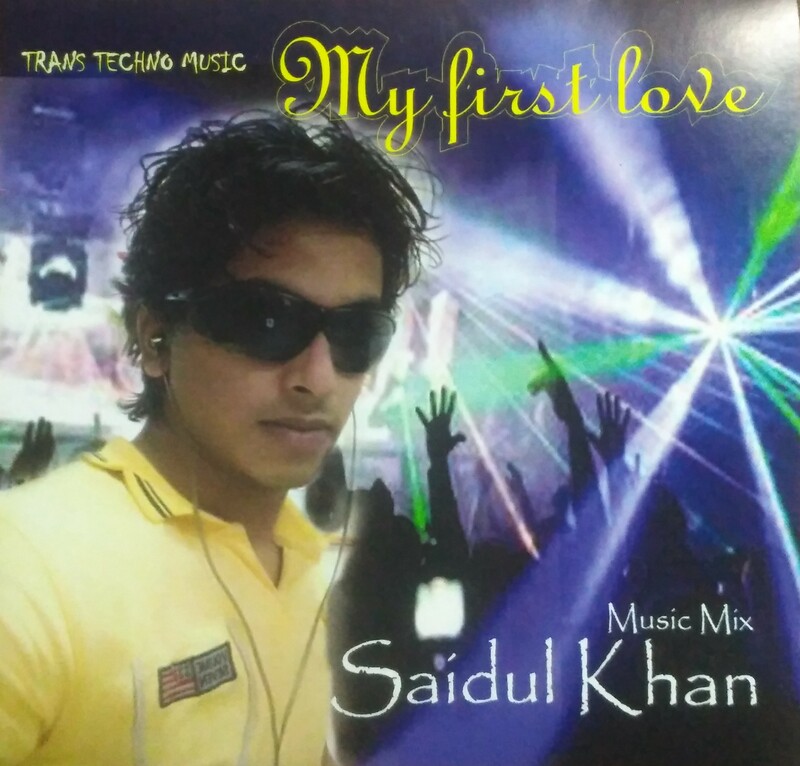 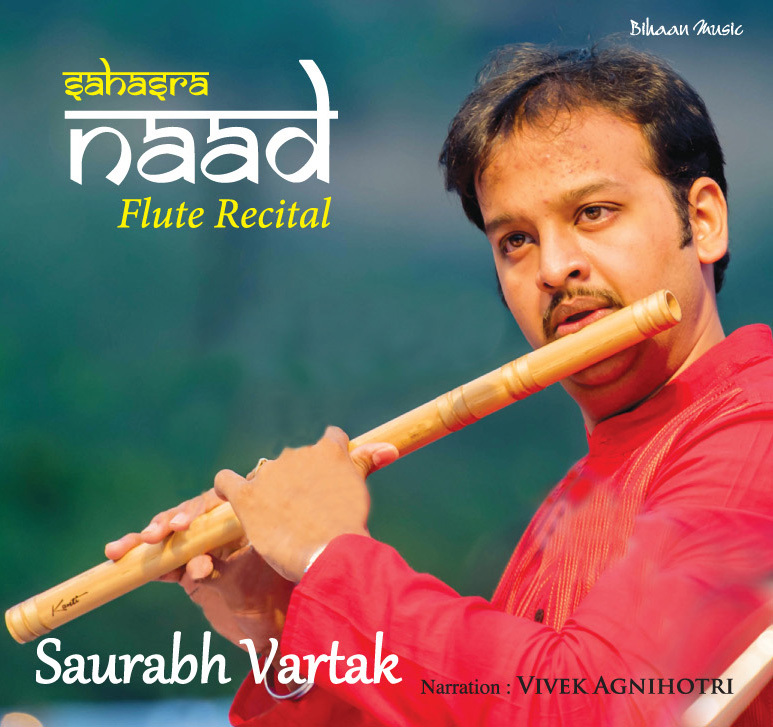 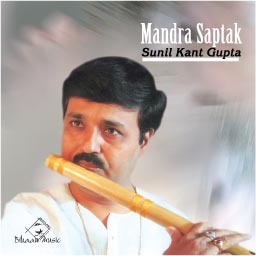 Besides playing Indian Classical Music, he is very much involved in the Film Industry for music arrangement, playing and music directions. 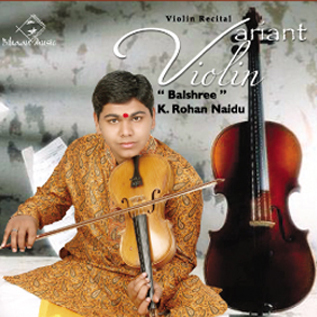 Recently Snehasish was invited by Pandit Ravi Shankar to perform for the George Harrison Memorial Concert held in Royal Albert Hall, London.